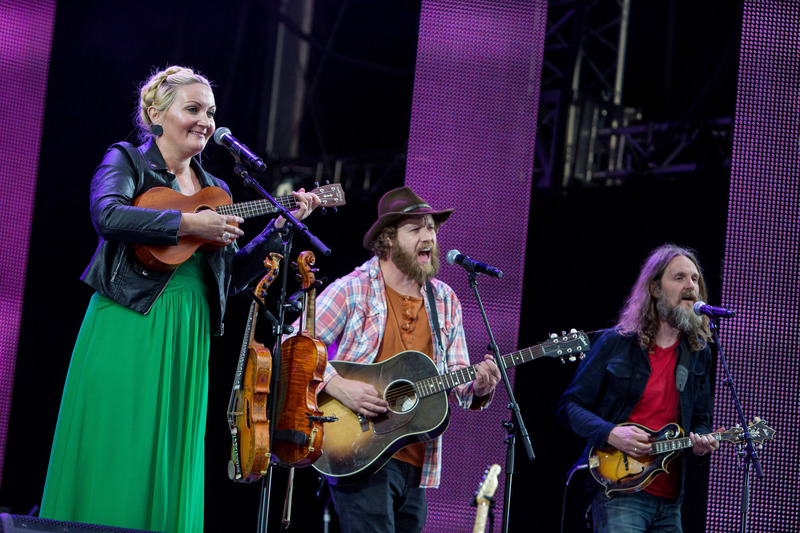 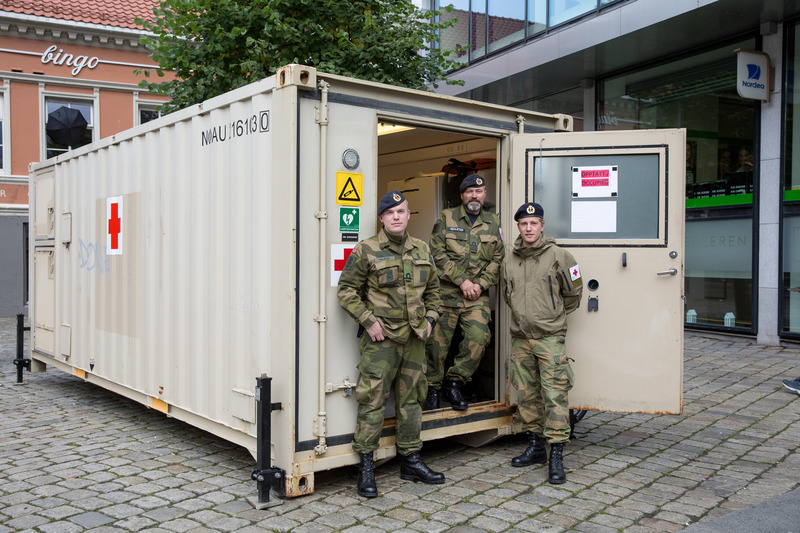 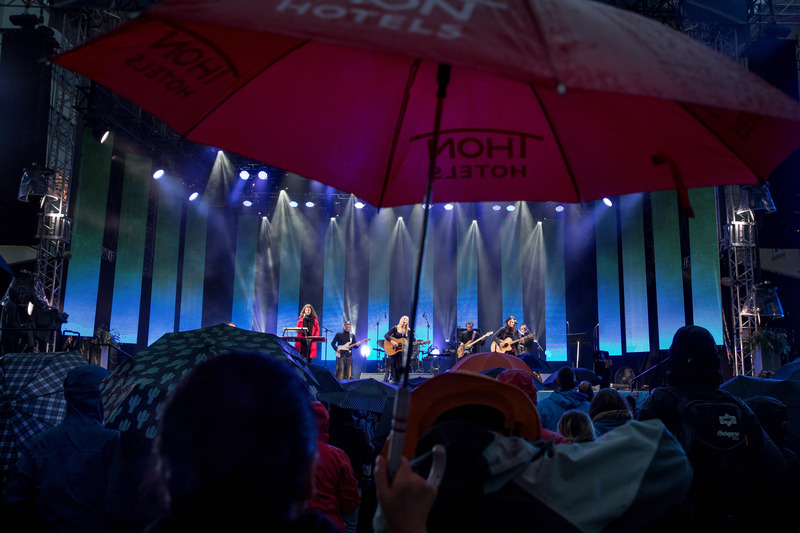 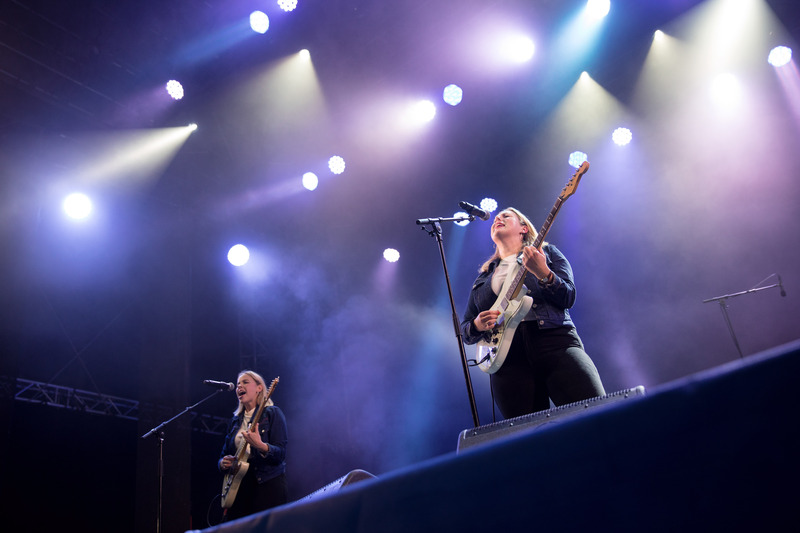 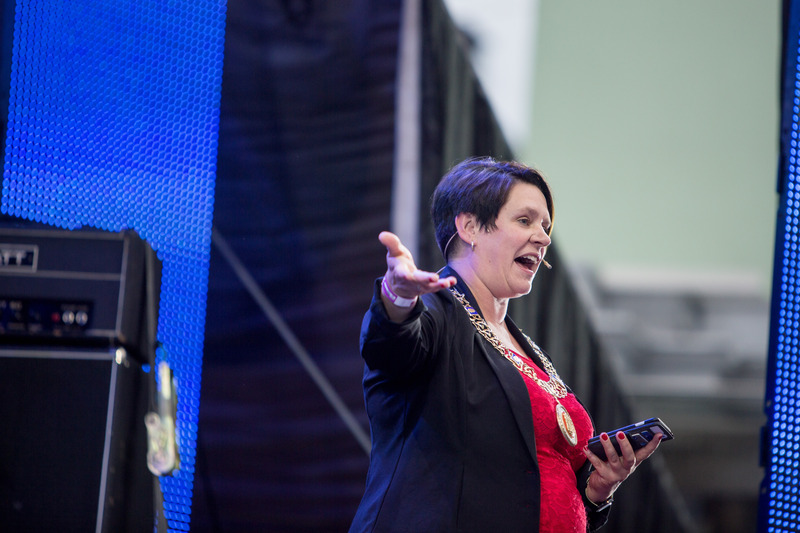 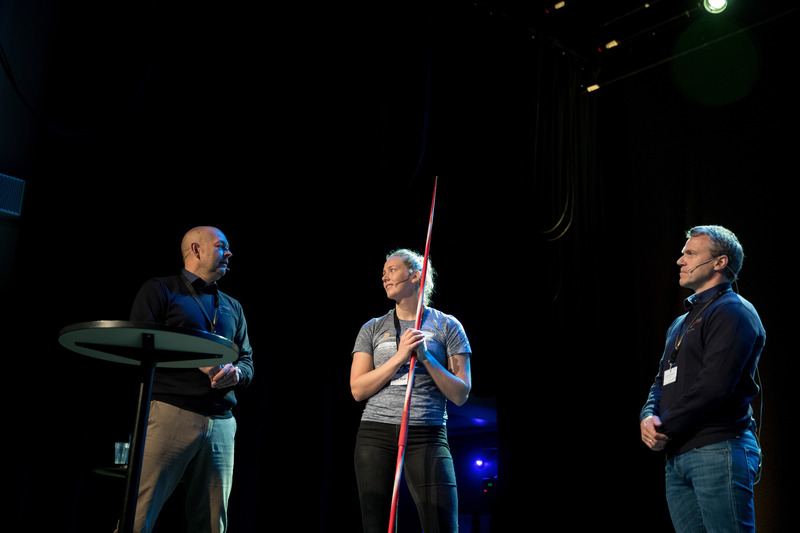 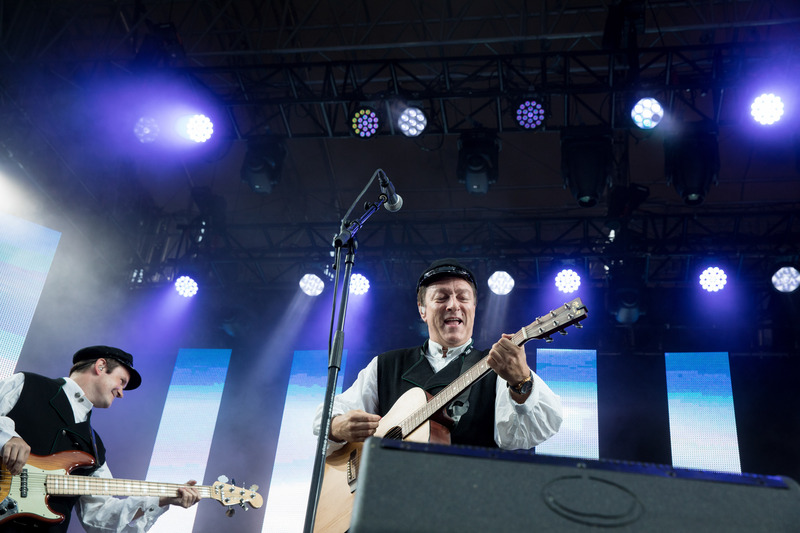 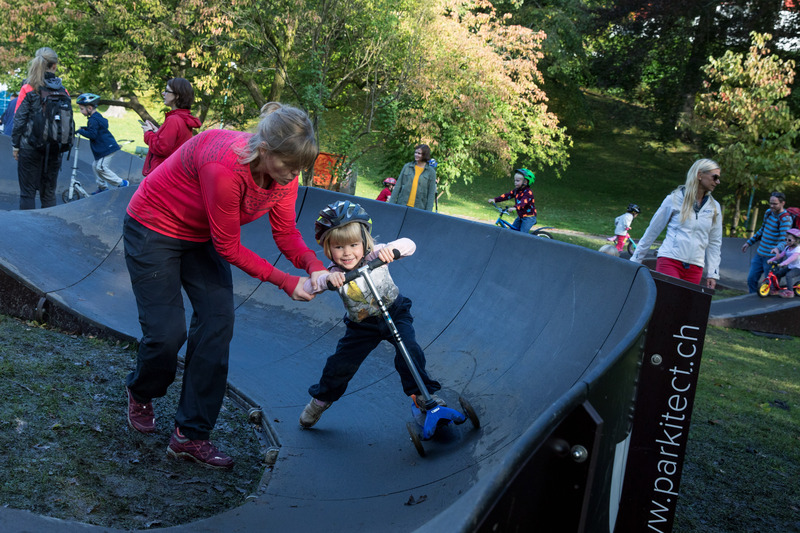 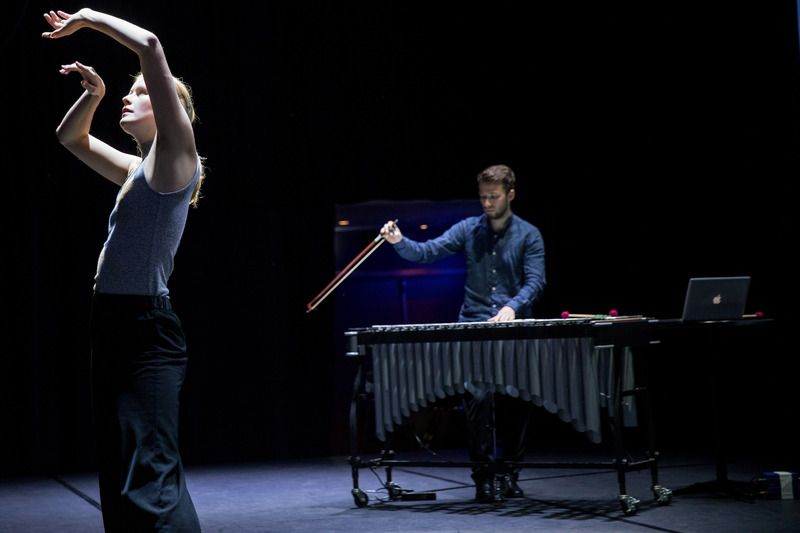 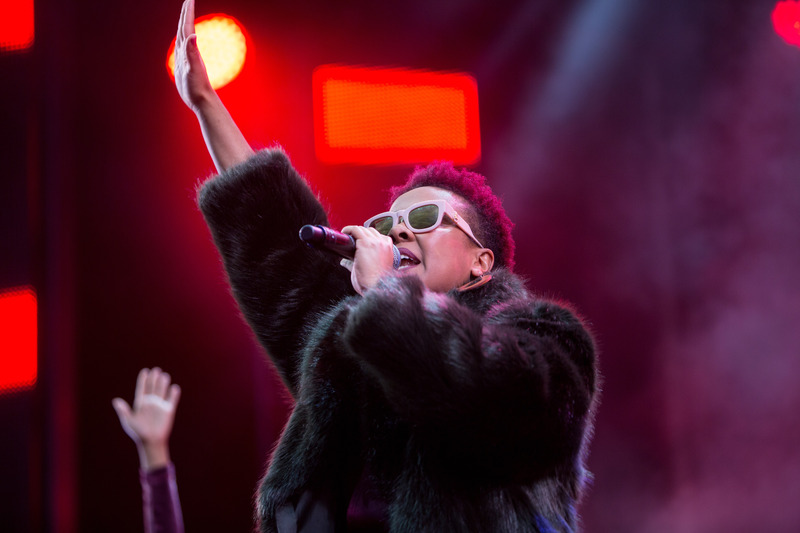 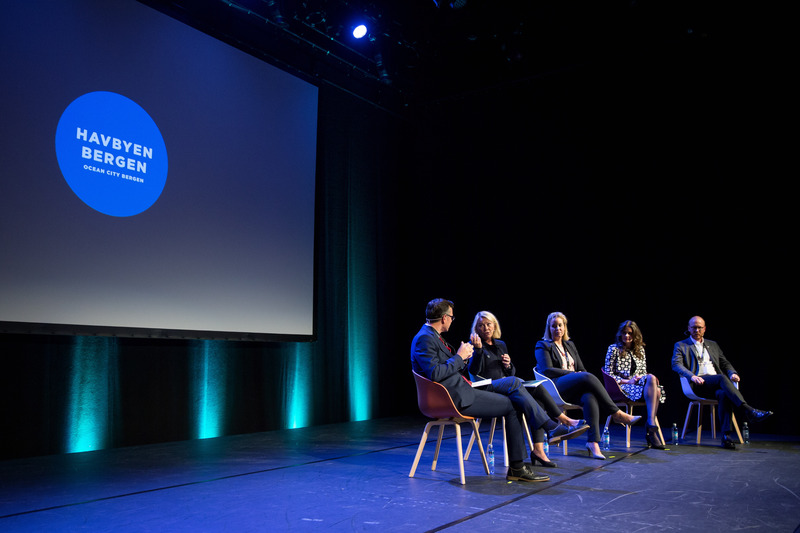 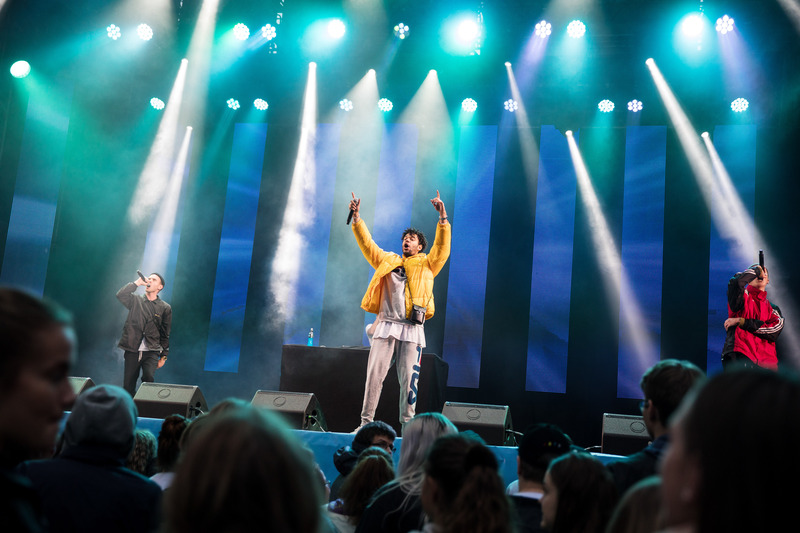 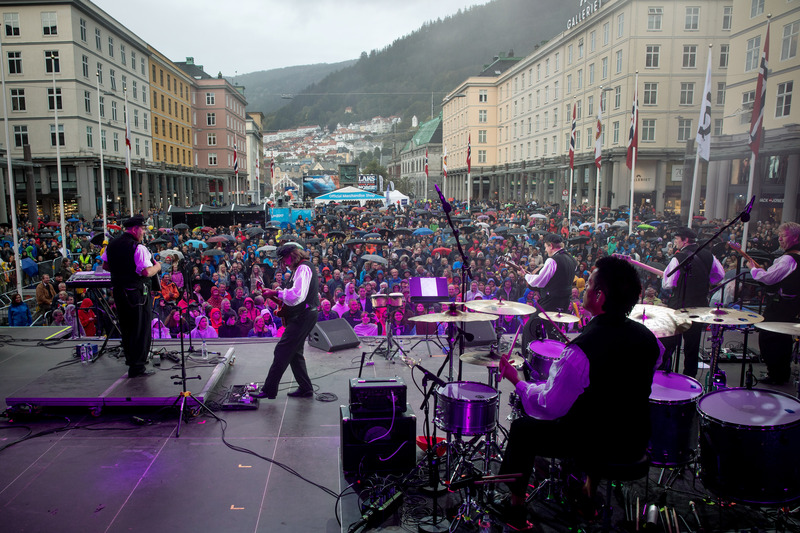 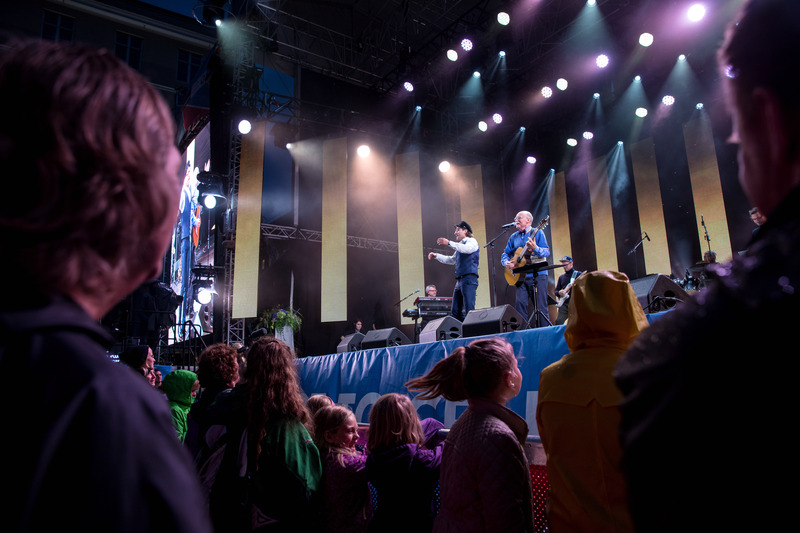 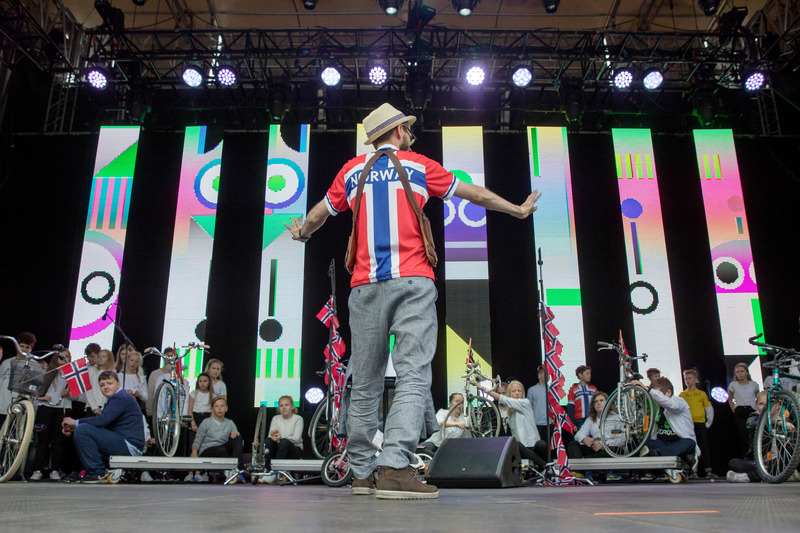 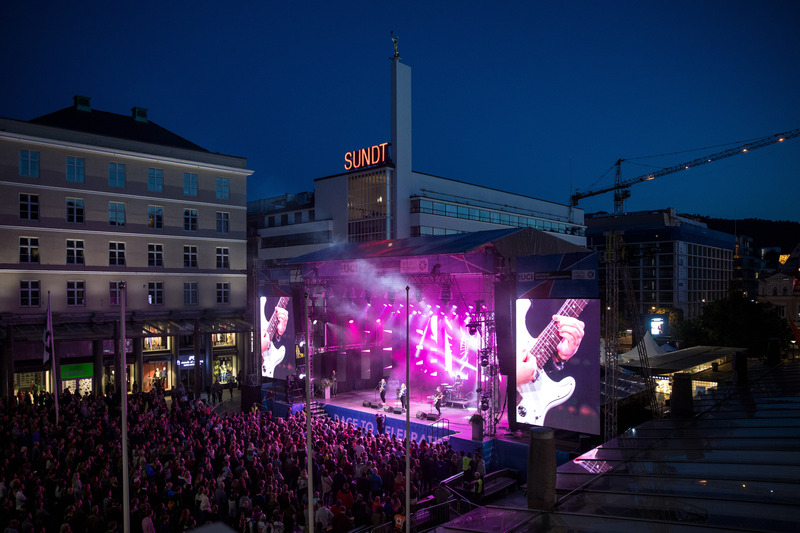 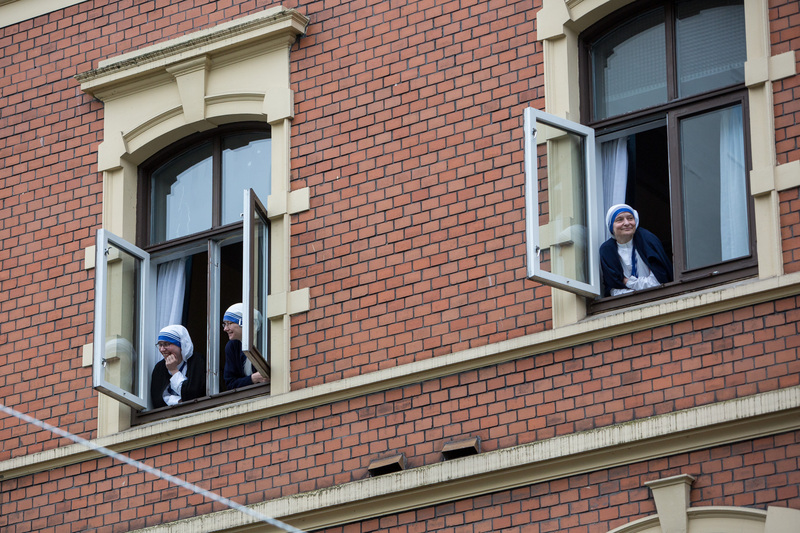 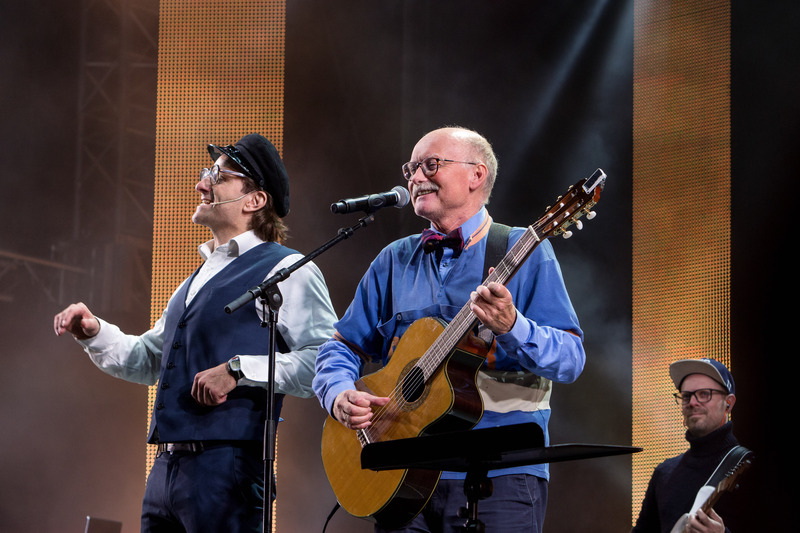 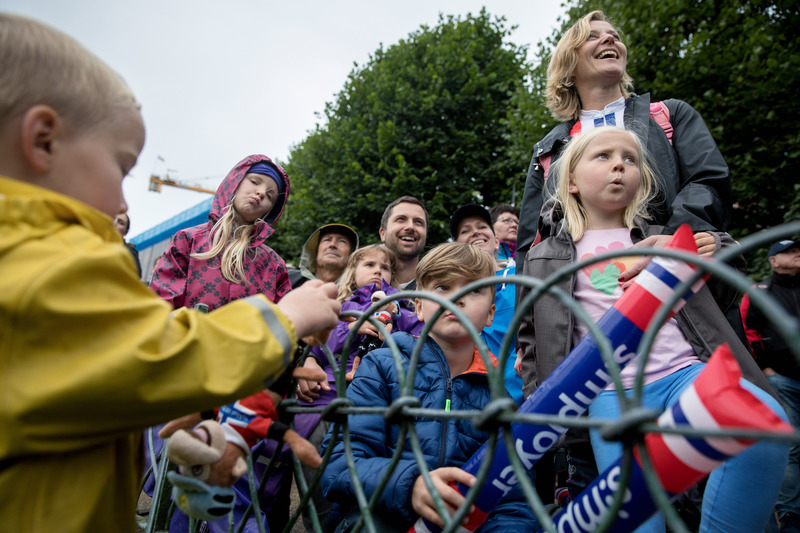 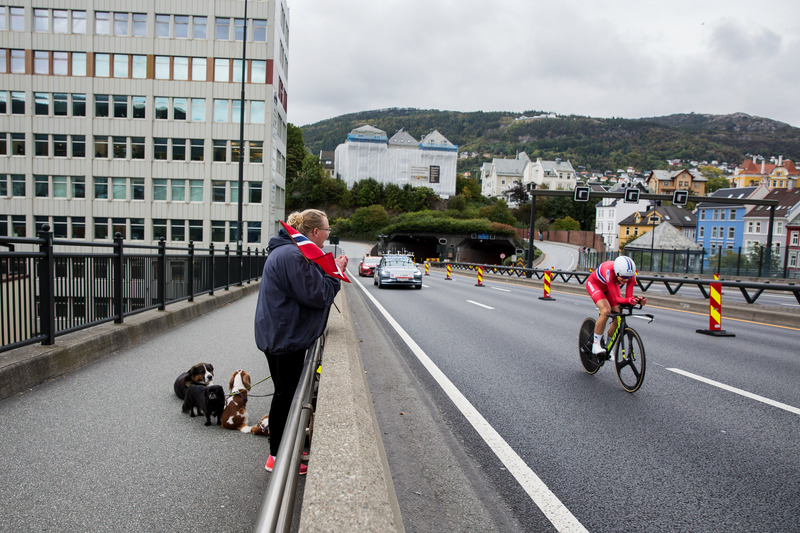 The photos can be used by Norwegian and international press. 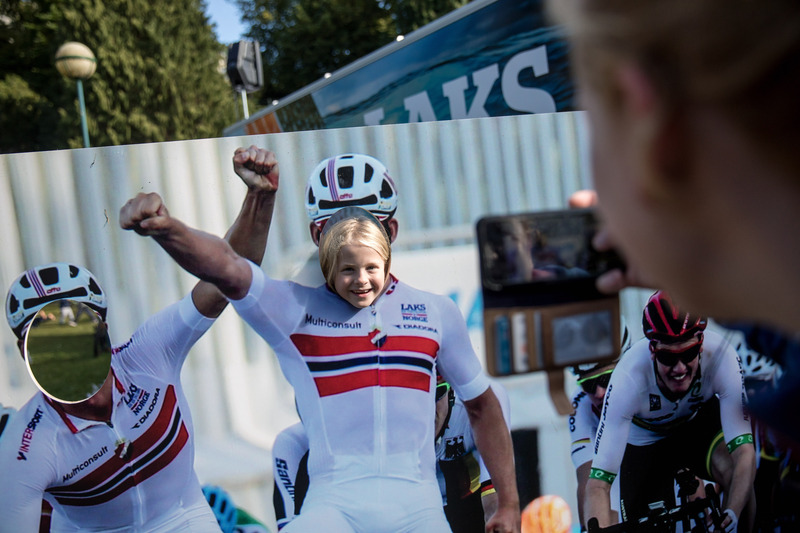 The photos cannot be used for commercial purposes such as postcards, T-shirts or advertisements. 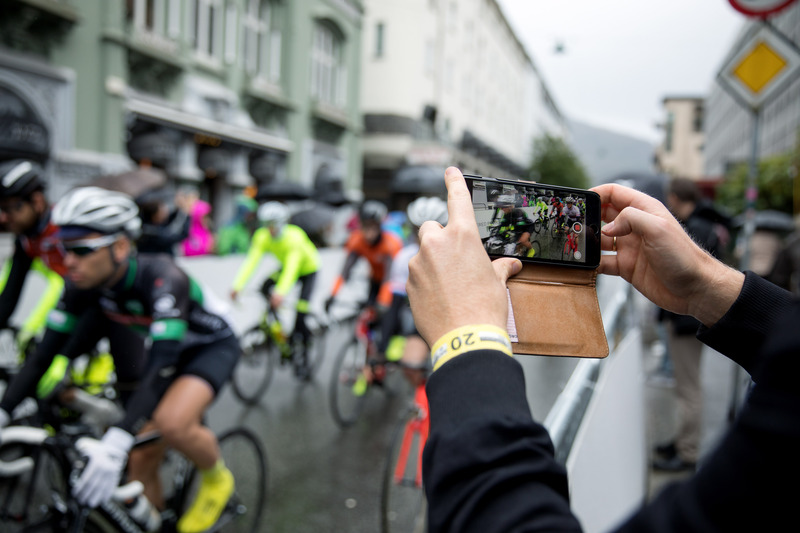 The use of photos in contravention of the lending conditions will result in you being invoiced for their use at the individual photographers’ current rates. 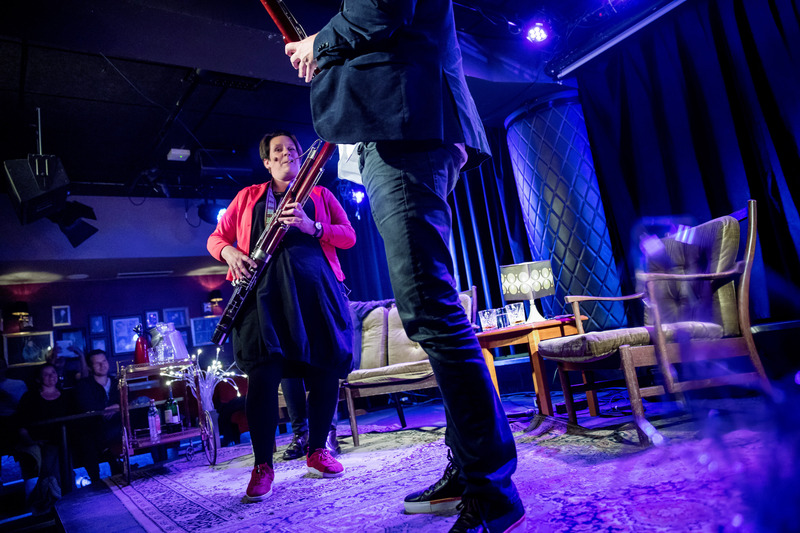 The price will depend on the use and the size of edition. 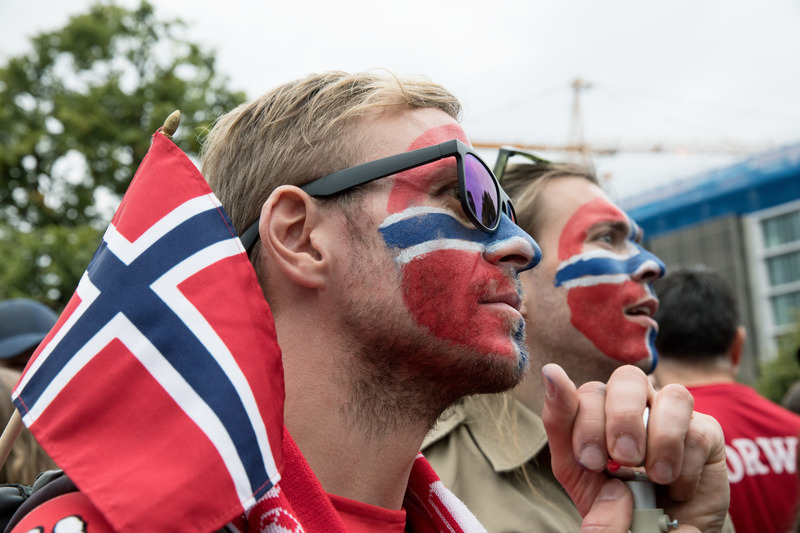 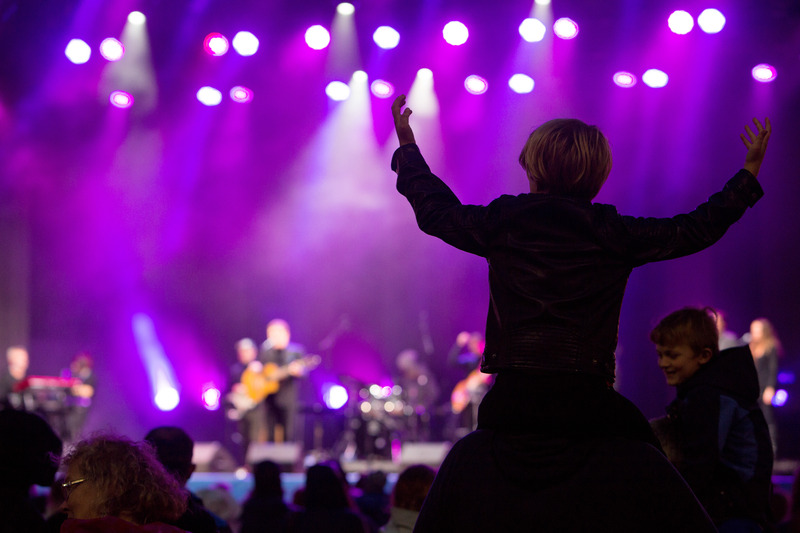 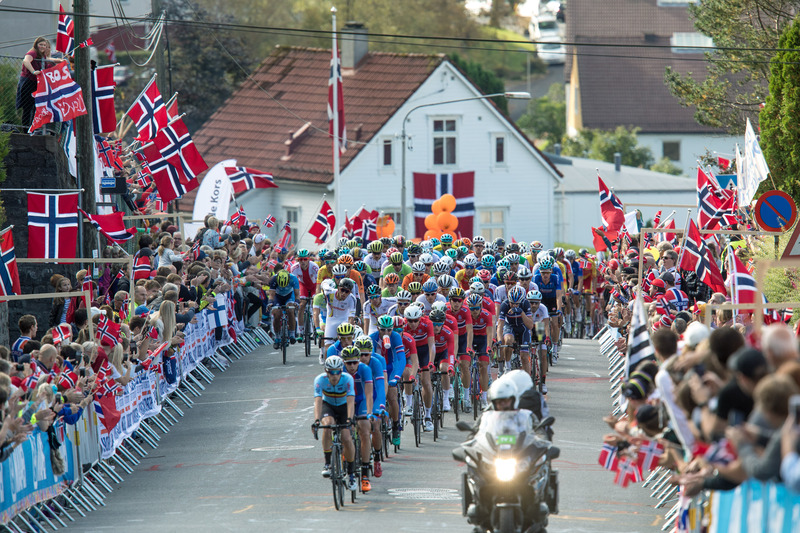 In addition a penalty charge of NOK 5,000 per photo applies. 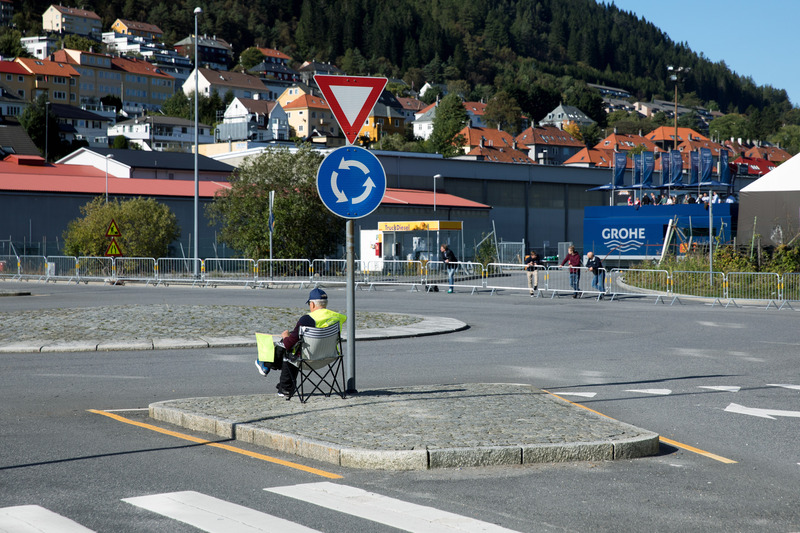 Onward distribution of photos to other users is not permitted. 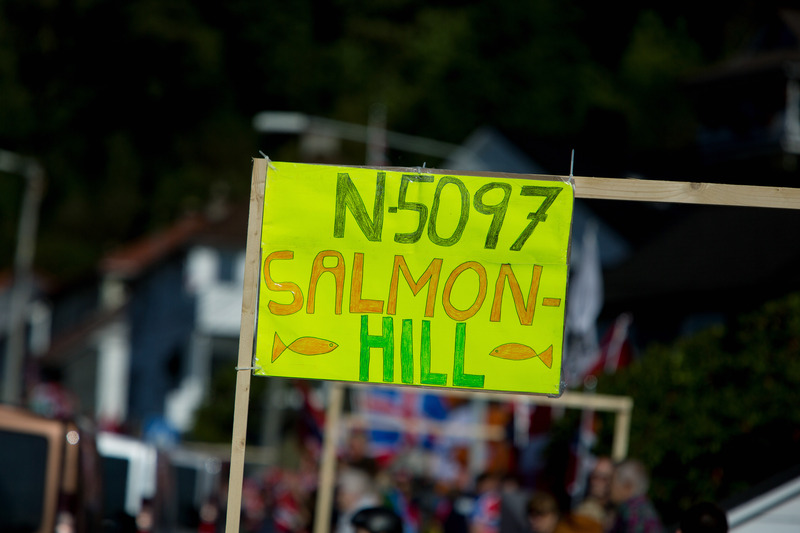 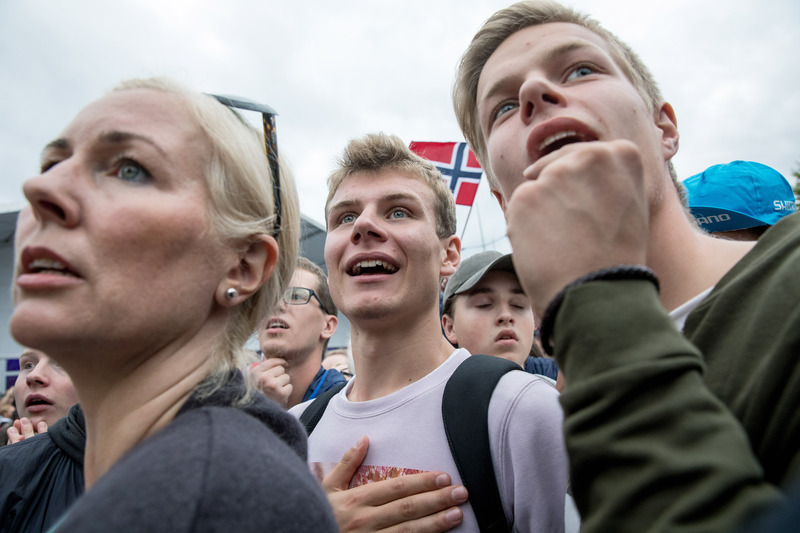 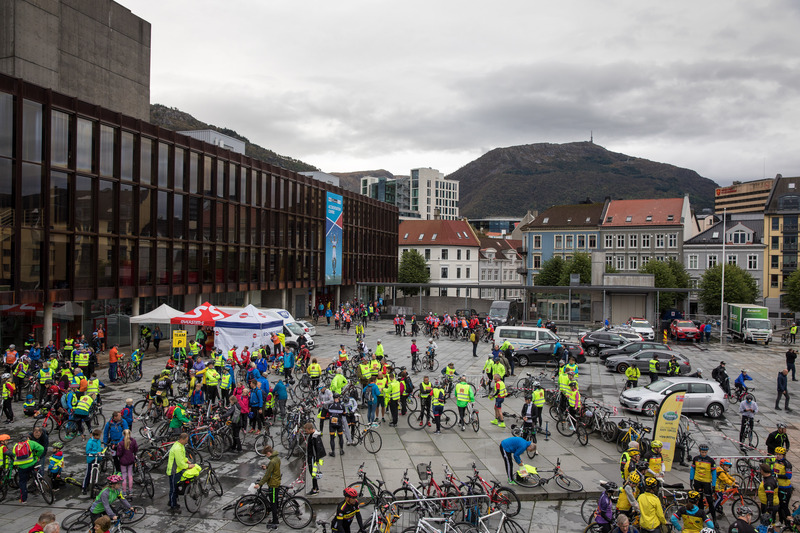 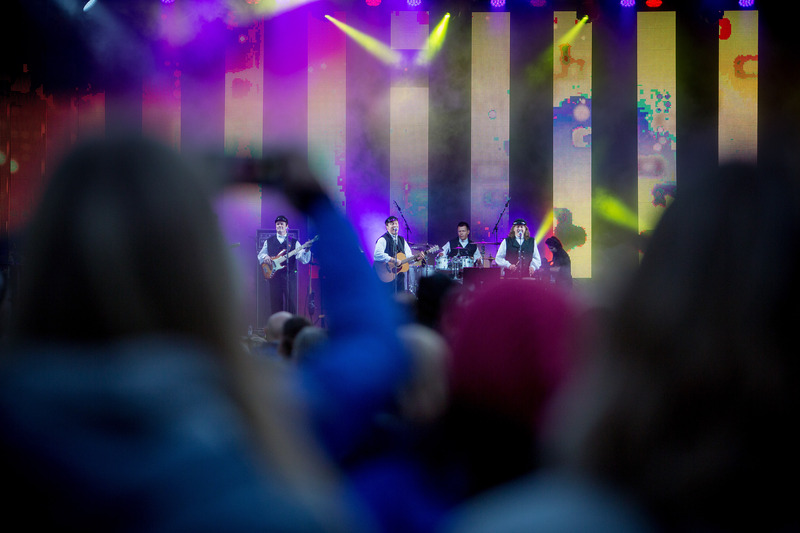 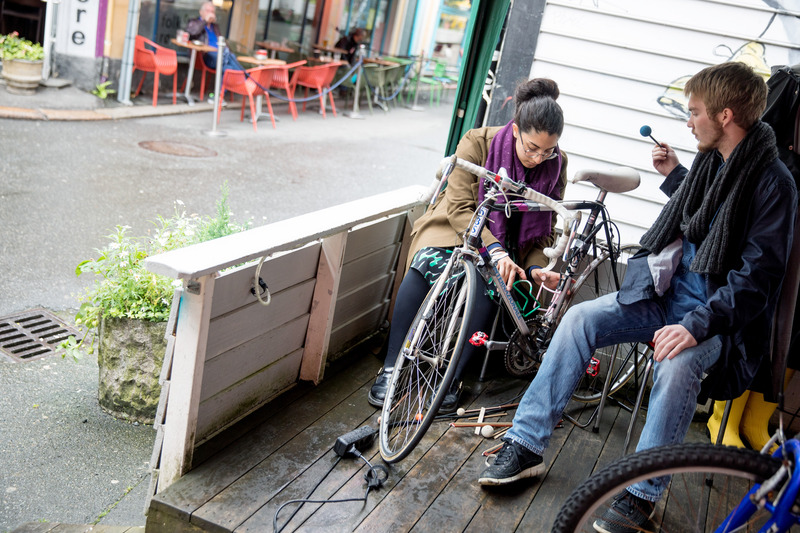 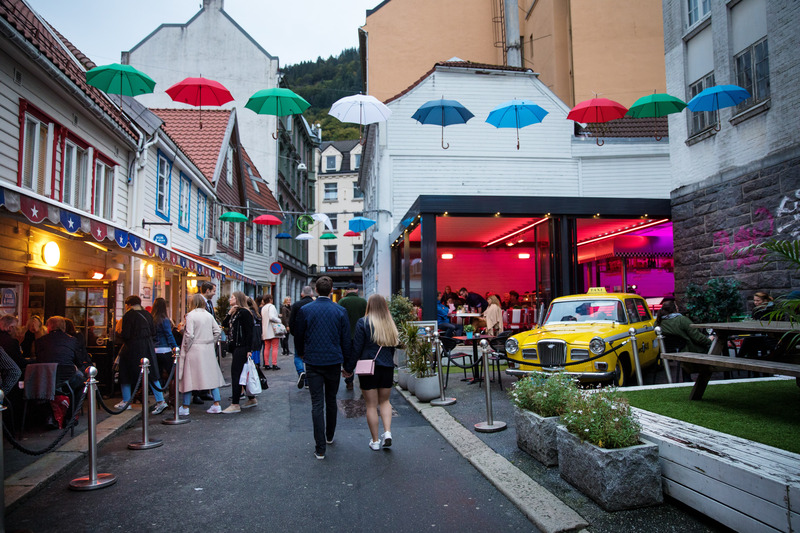 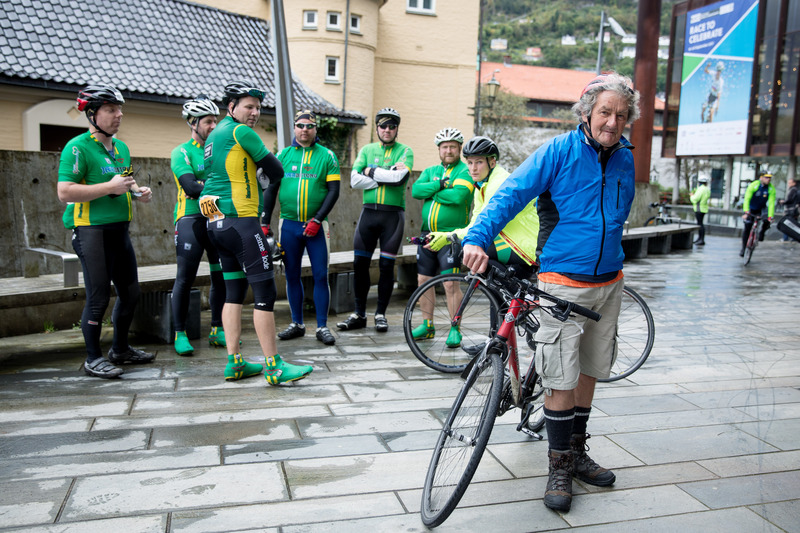 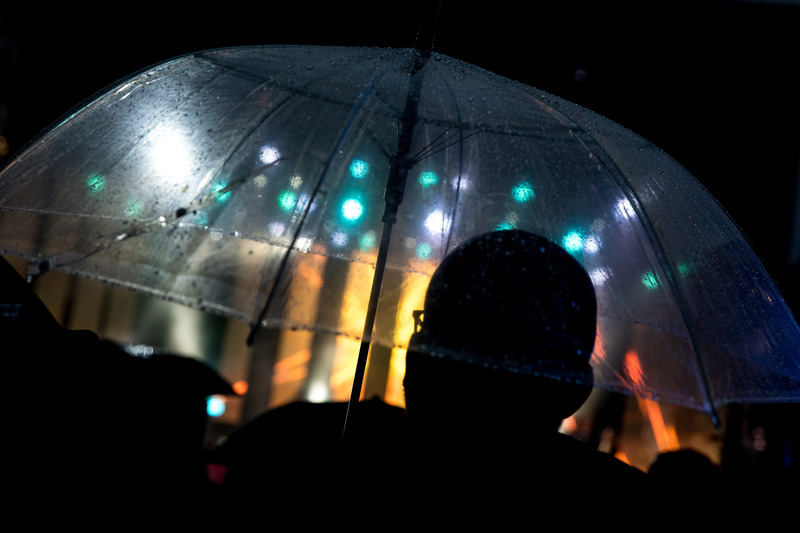 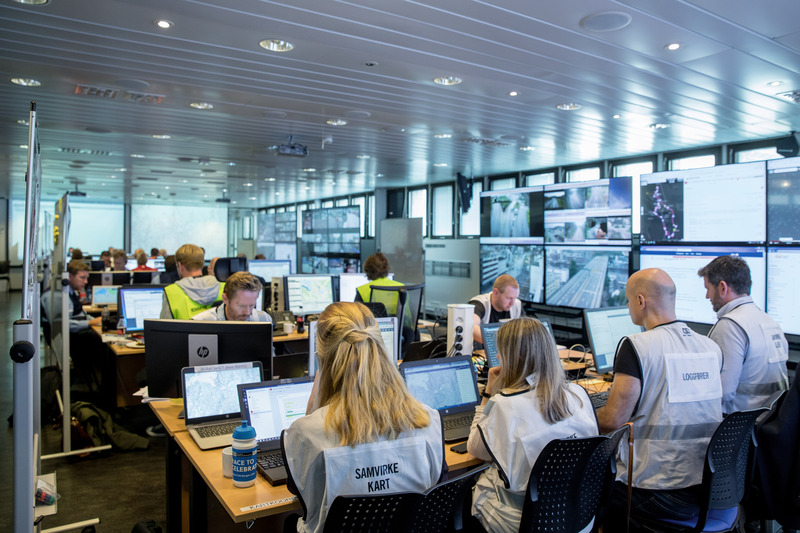 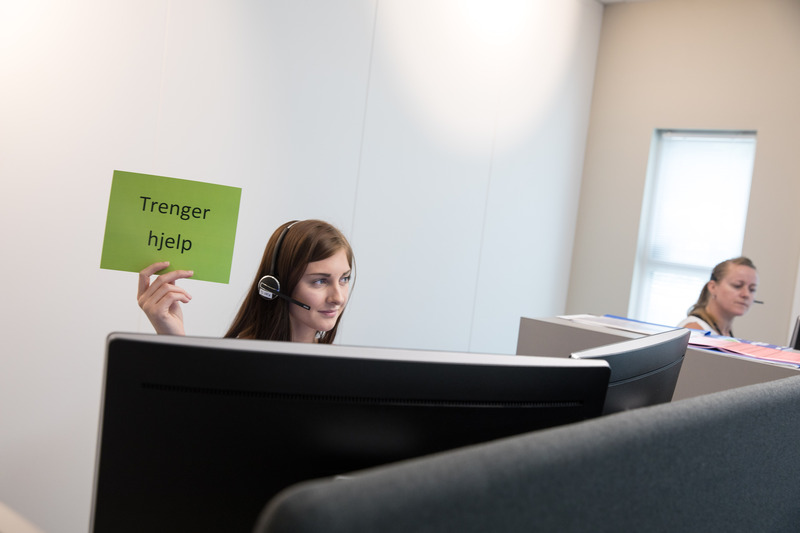 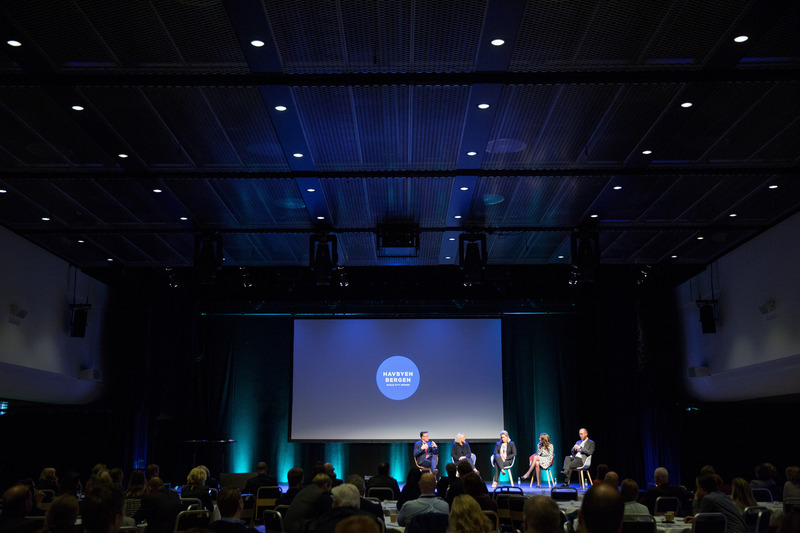 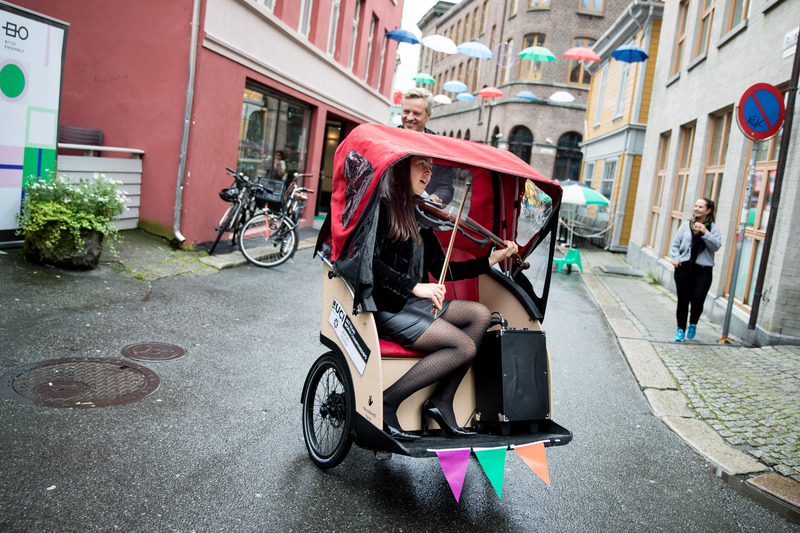 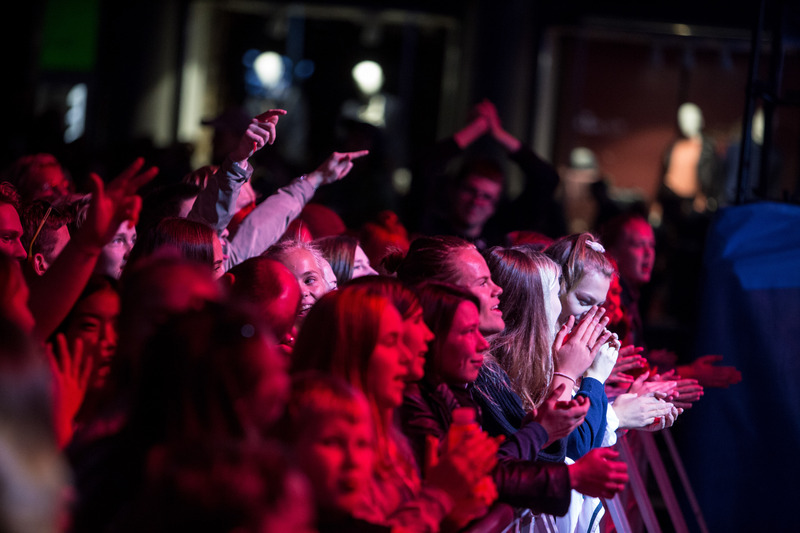 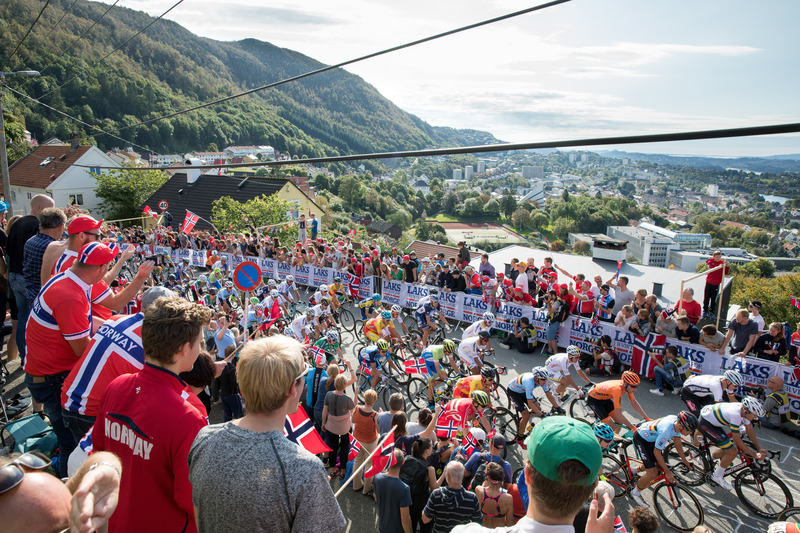 All photographs used must be credited as instructed, for example “Photo: Eivind Senneset / Bergen kommune”. 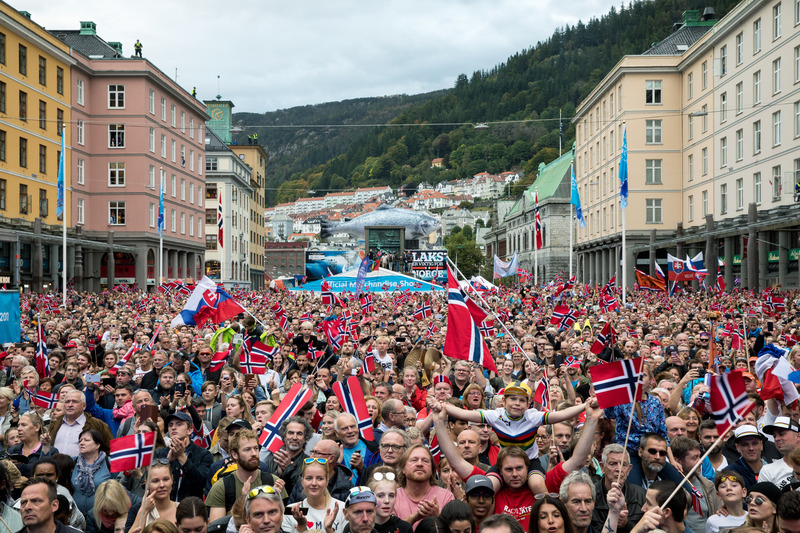 Author Eivind SennesetPosted on September 24, 2017 September 25, 2017 Leave a comment on Sunday September 24. 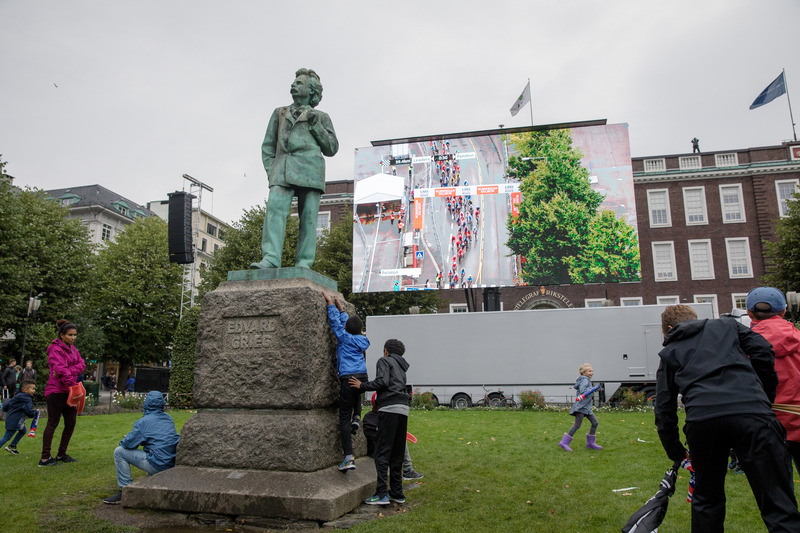 Author Eivind SennesetPosted on September 24, 2017 Leave a comment on Saturday September 23. 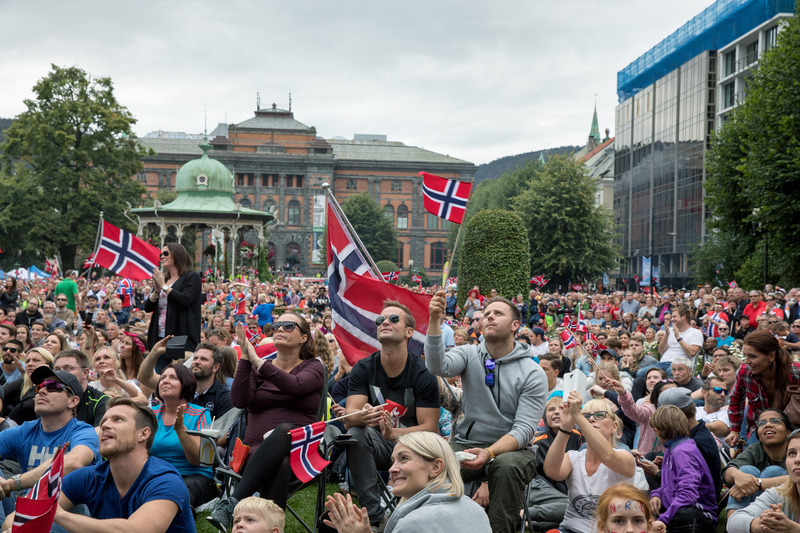 Author Eivind SennesetPosted on September 22, 2017 September 23, 2017 Leave a comment on Friday September 22. 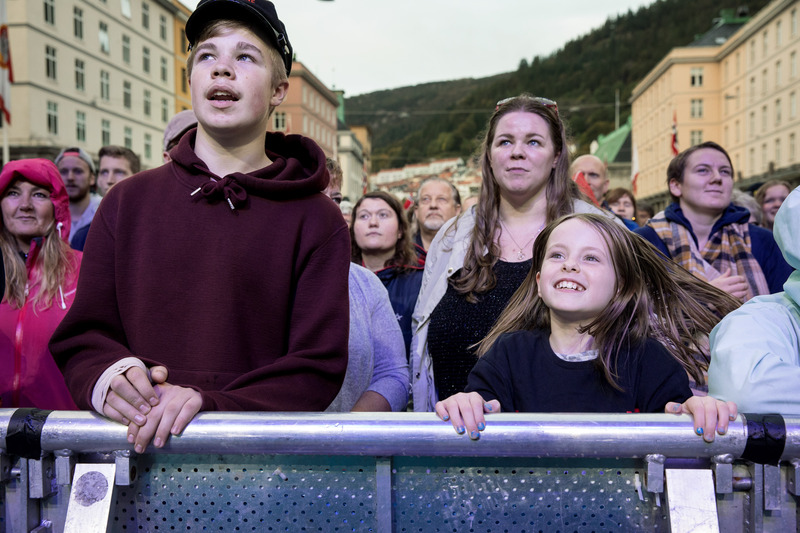 Author Eivind SennesetPosted on September 21, 2017 September 22, 2017 Leave a comment on Thursday September 21. 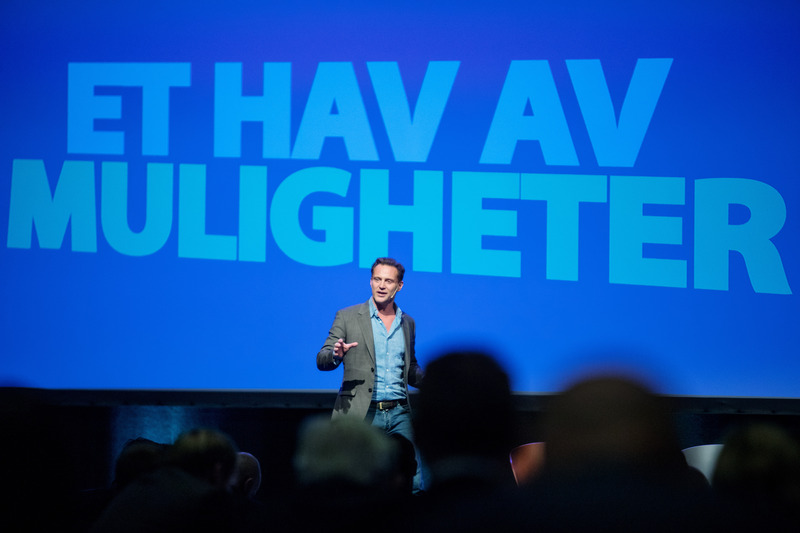 Author Eivind SennesetPosted on September 20, 2017 September 21, 2017 Leave a comment on Wednesday September 20. 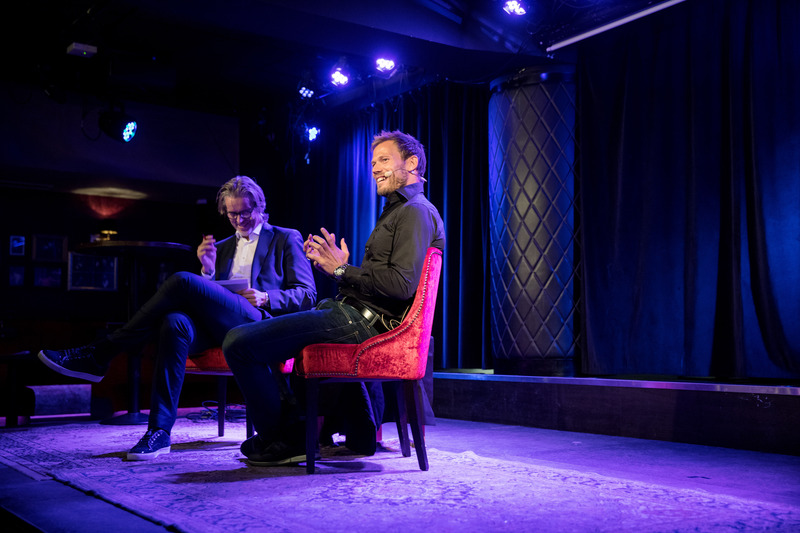 Author Eivind SennesetPosted on September 19, 2017 September 20, 2017 Leave a comment on Tuesday September 19. 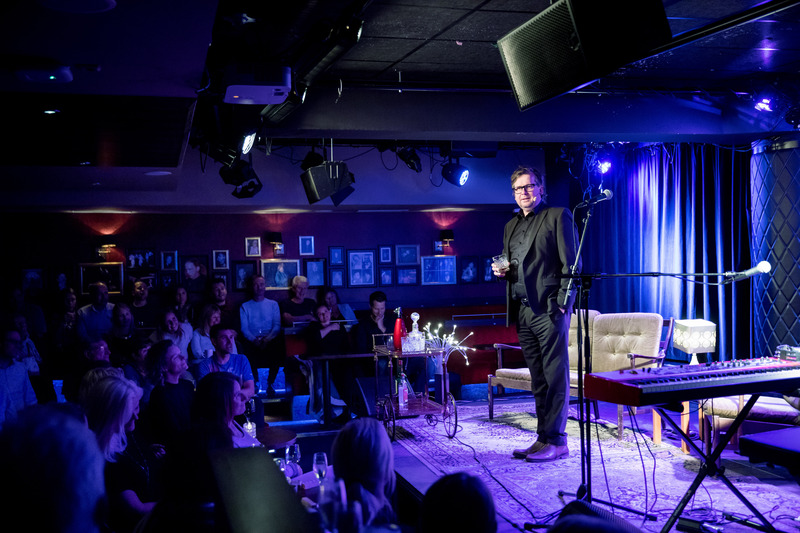 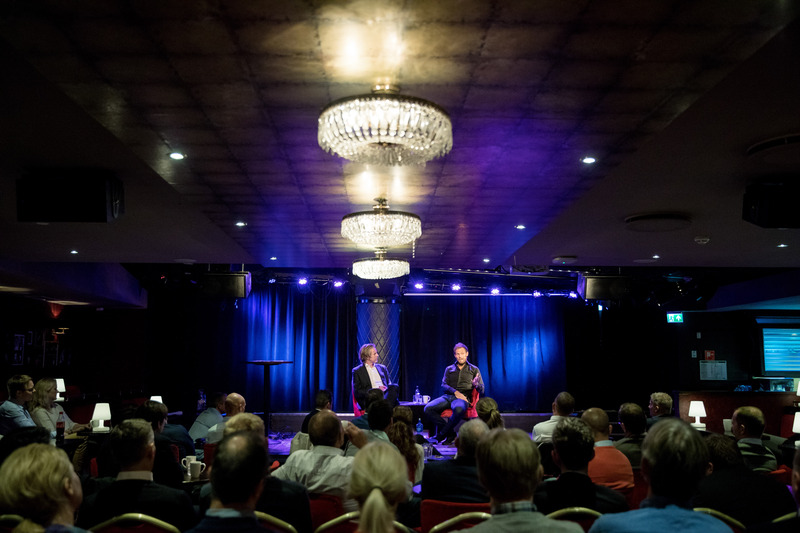 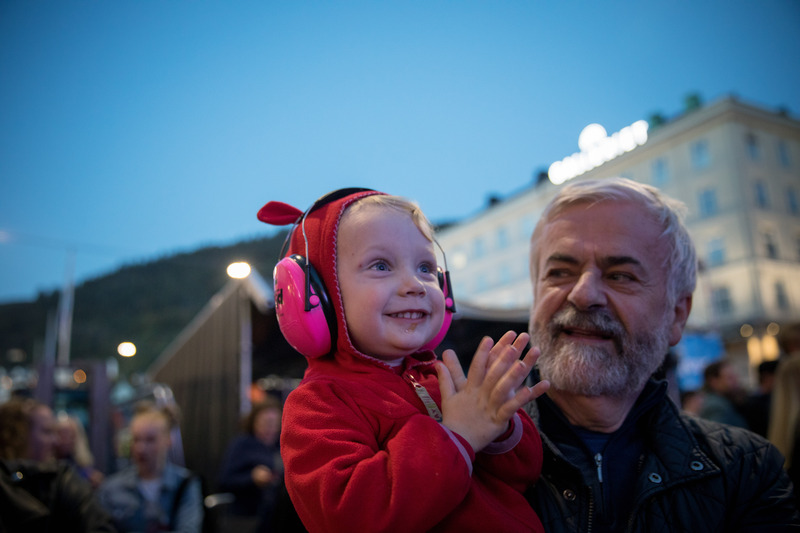 Author Eivind SennesetPosted on September 18, 2017 September 18, 2017 Leave a comment on Monday September 18. 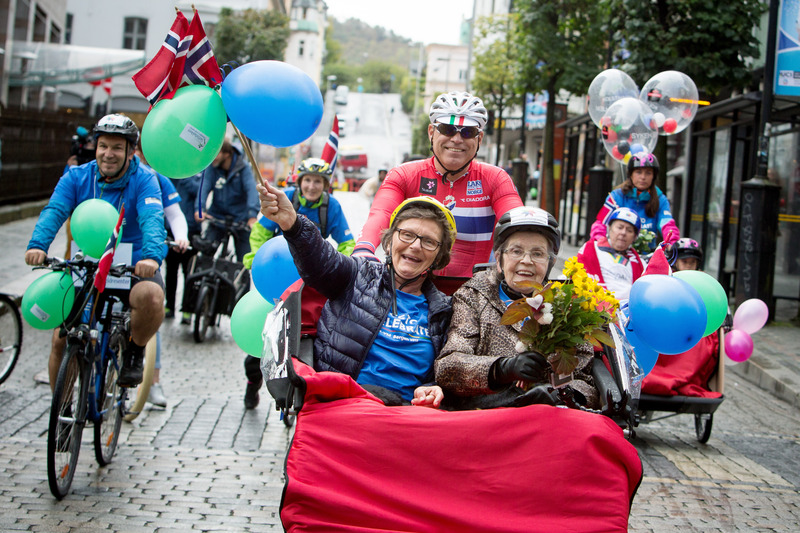 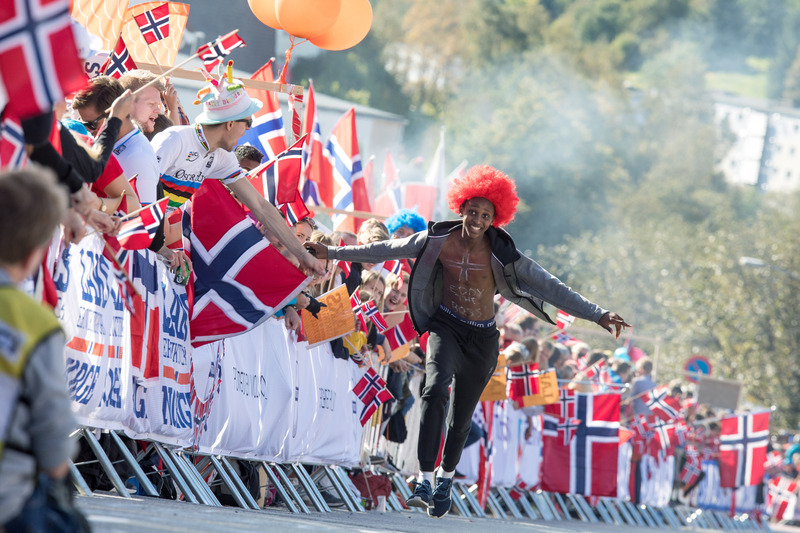 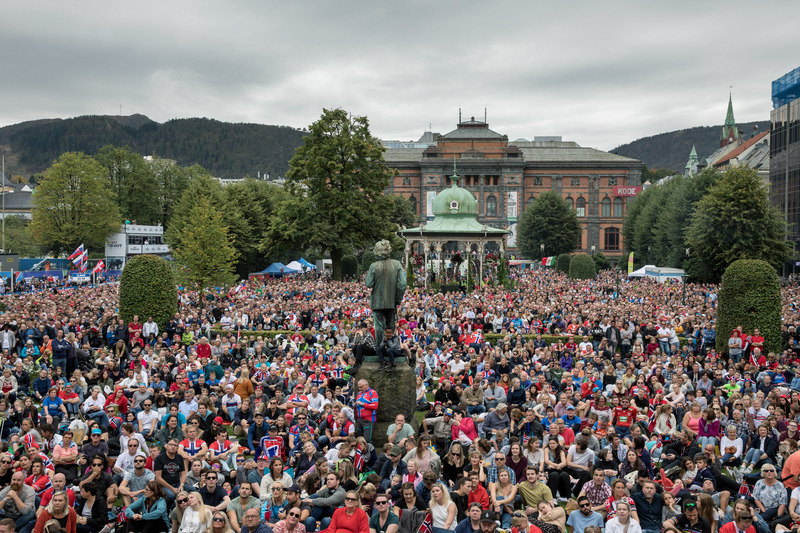 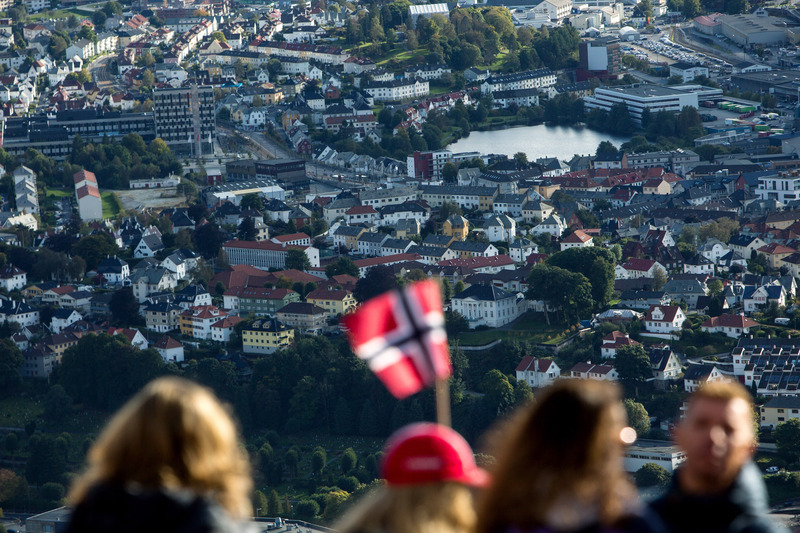 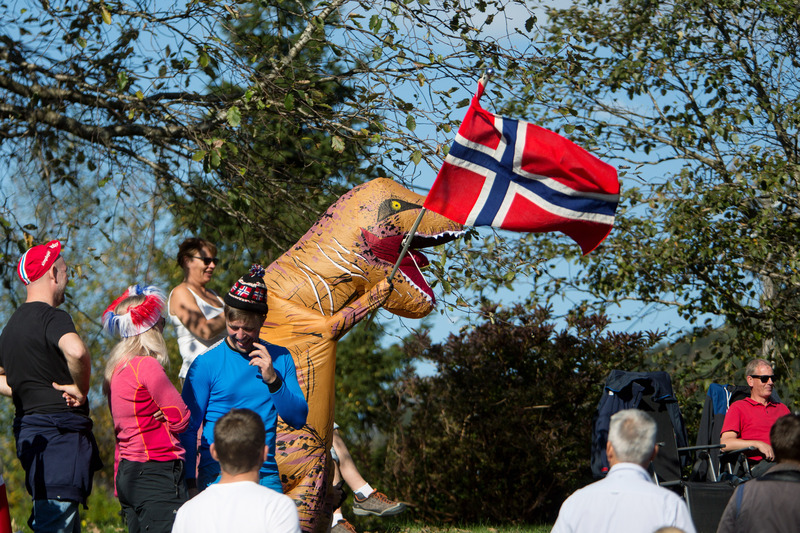 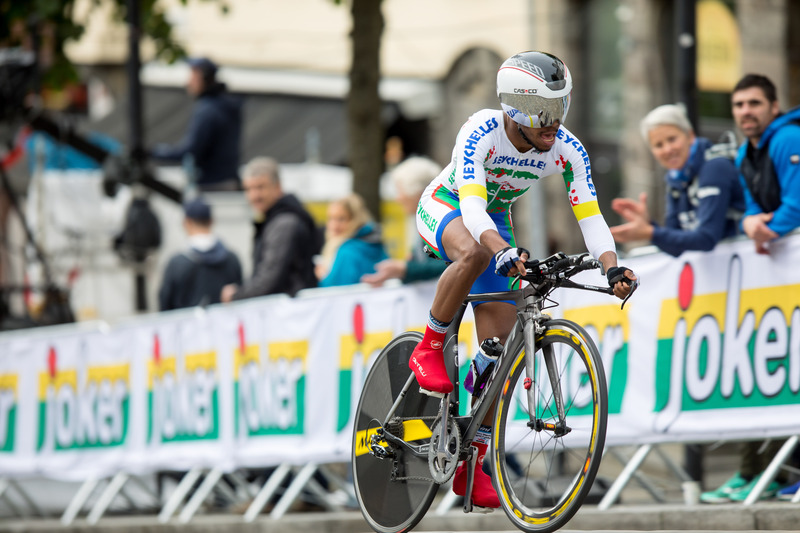 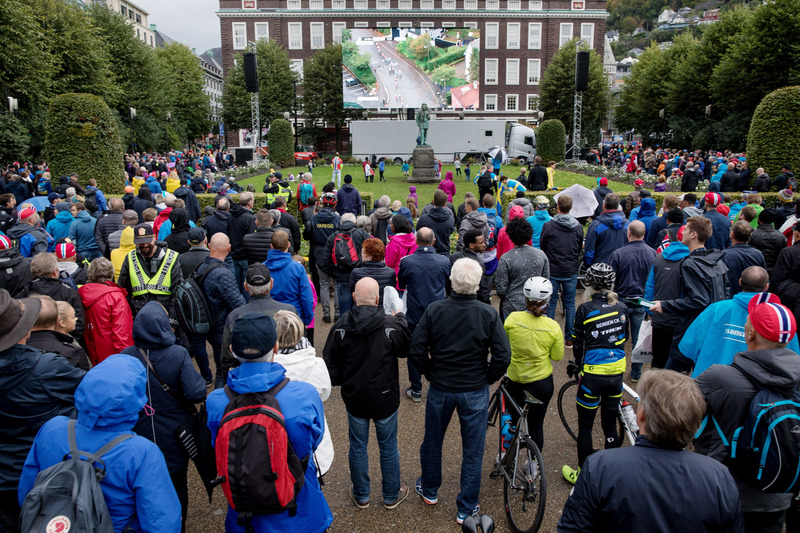 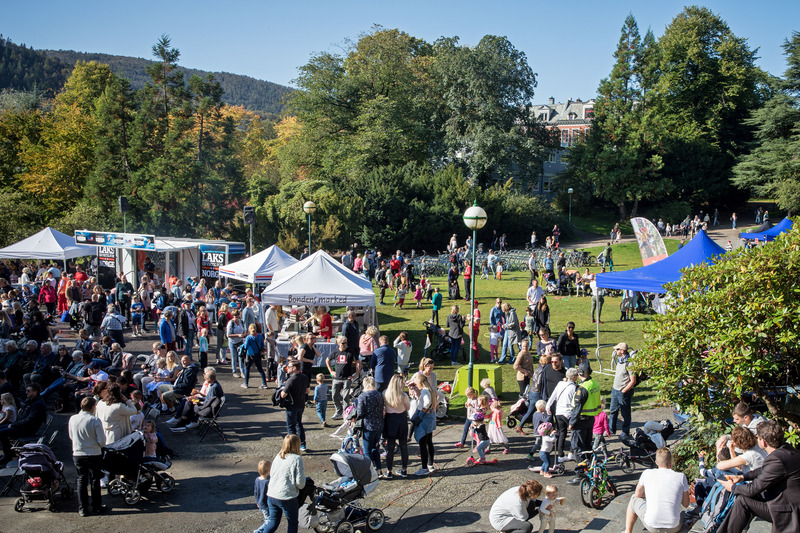 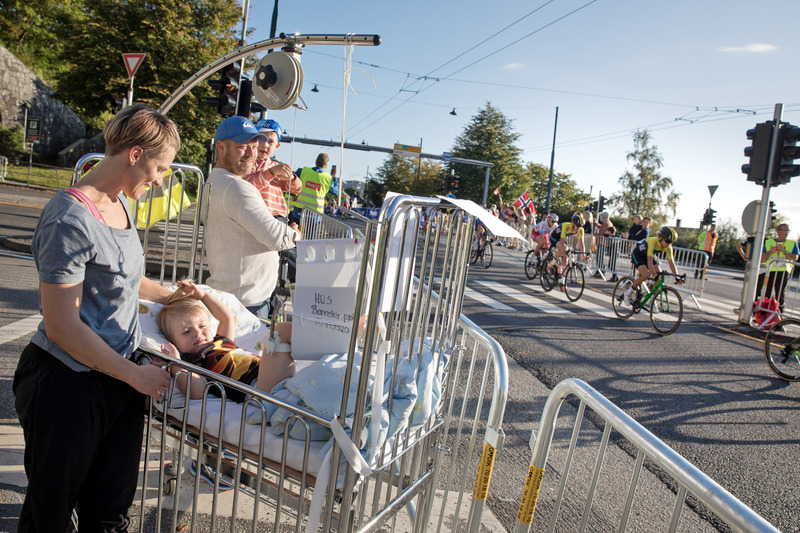 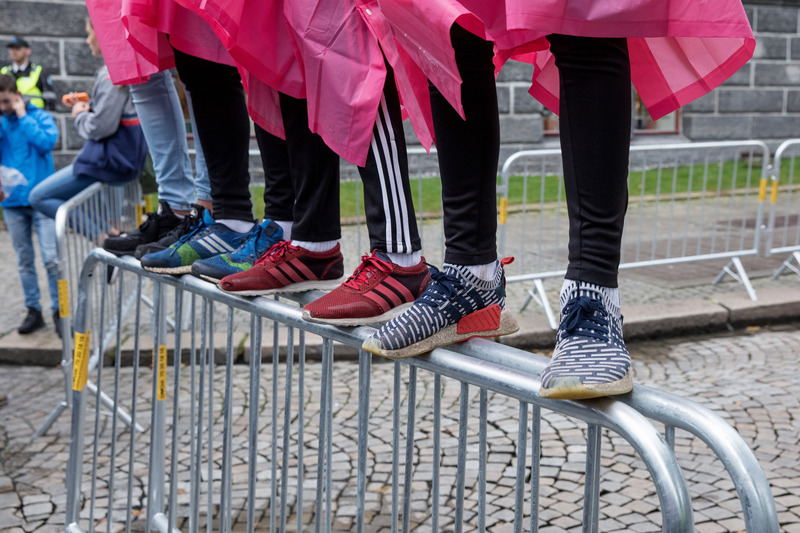 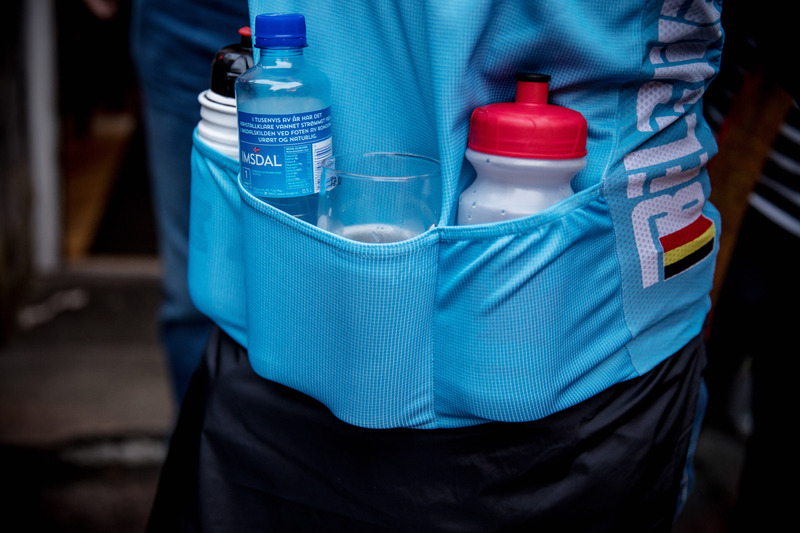 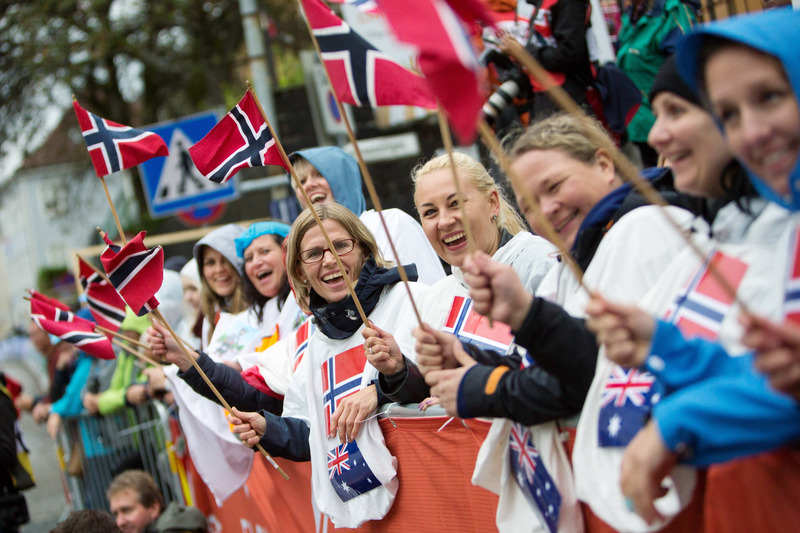 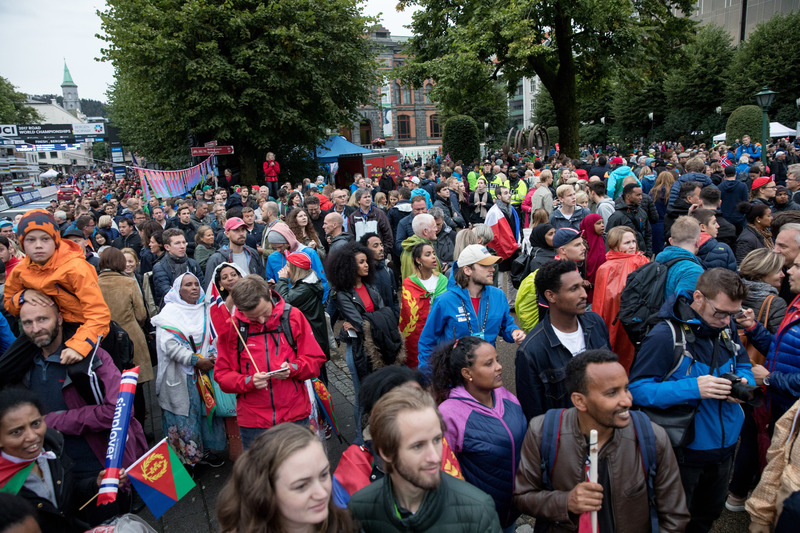 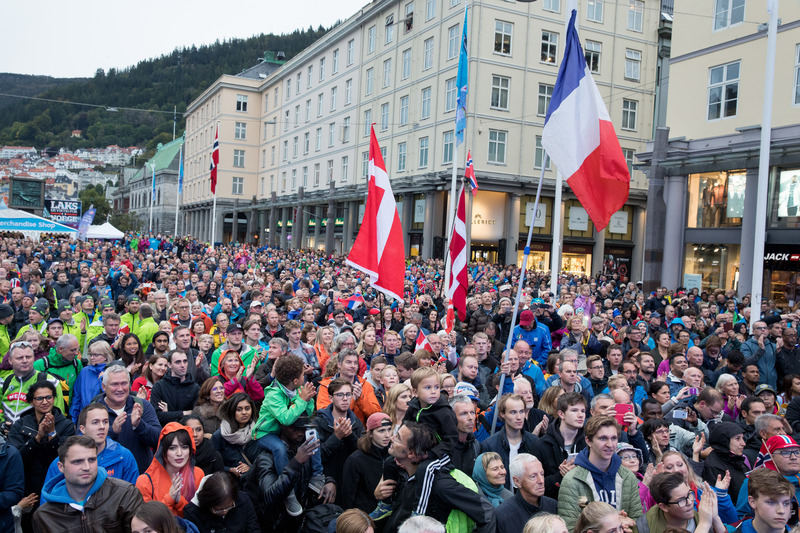 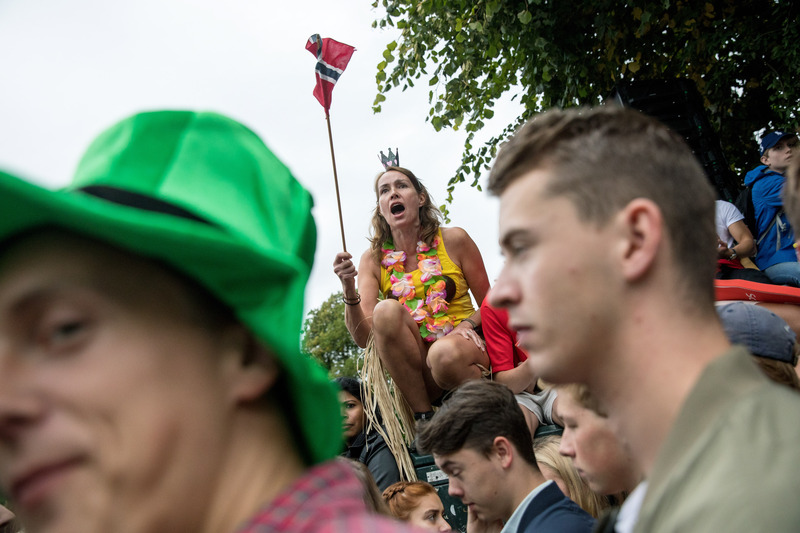 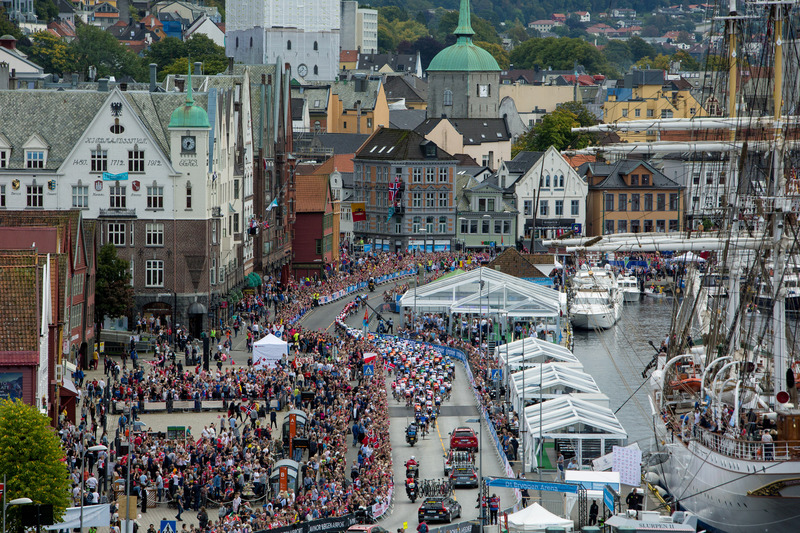 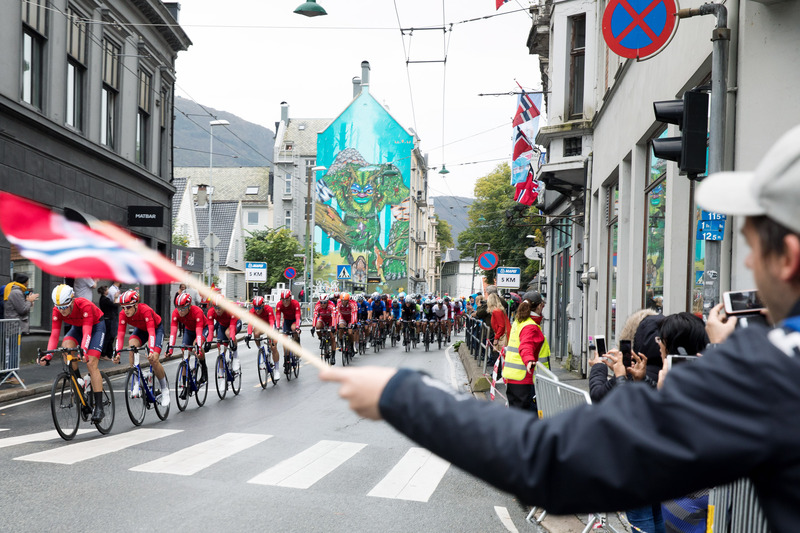 This is the Bergen 2017 Image Bank. 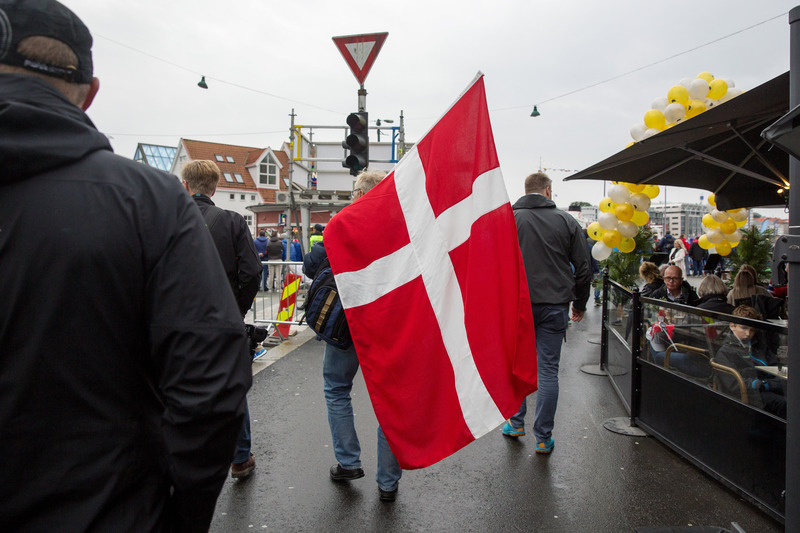 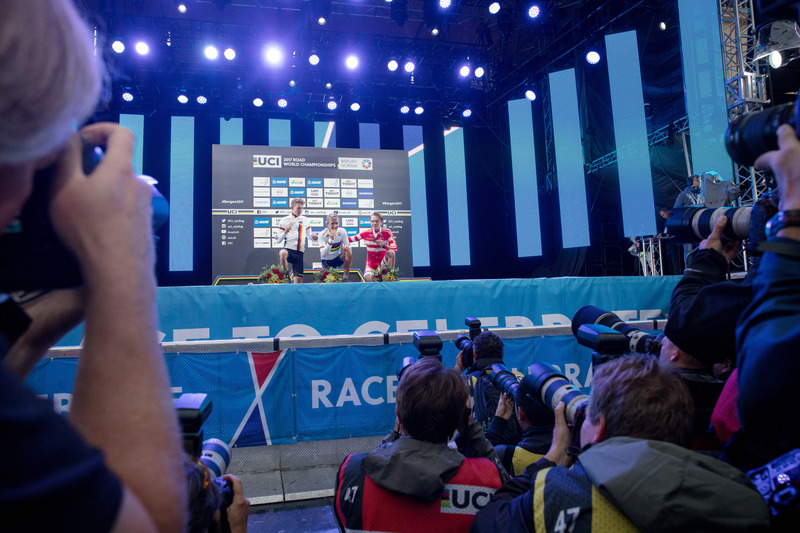 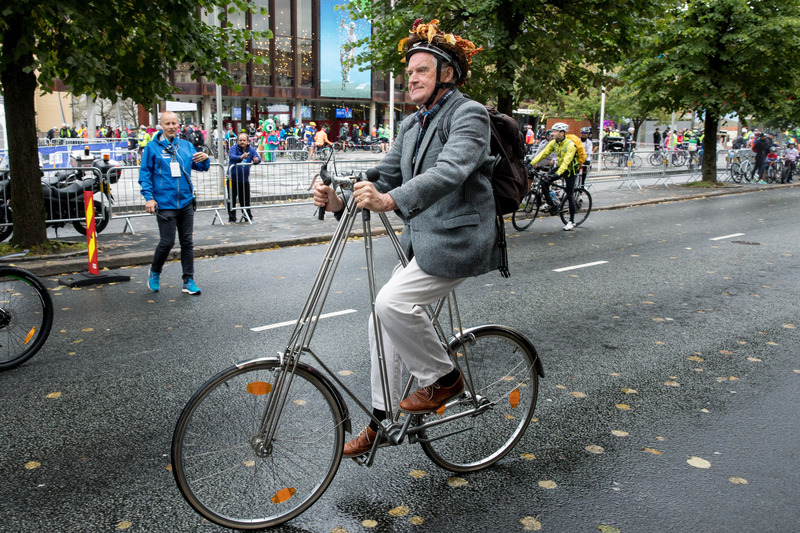 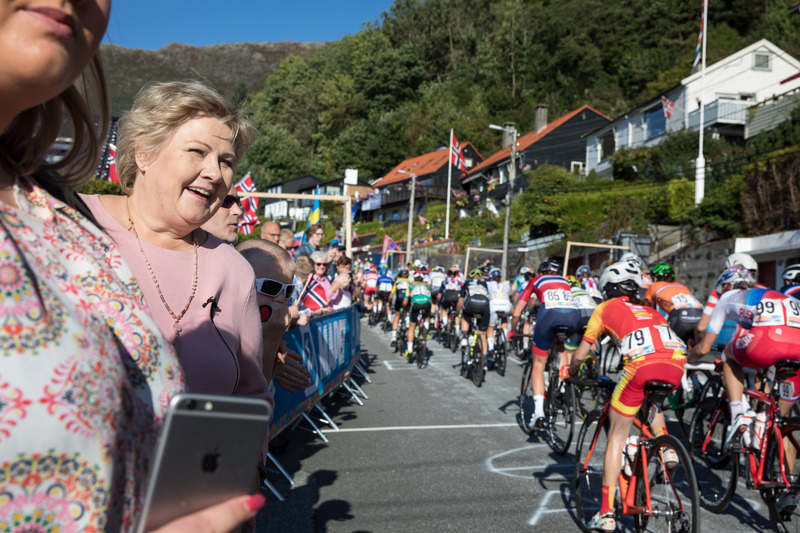 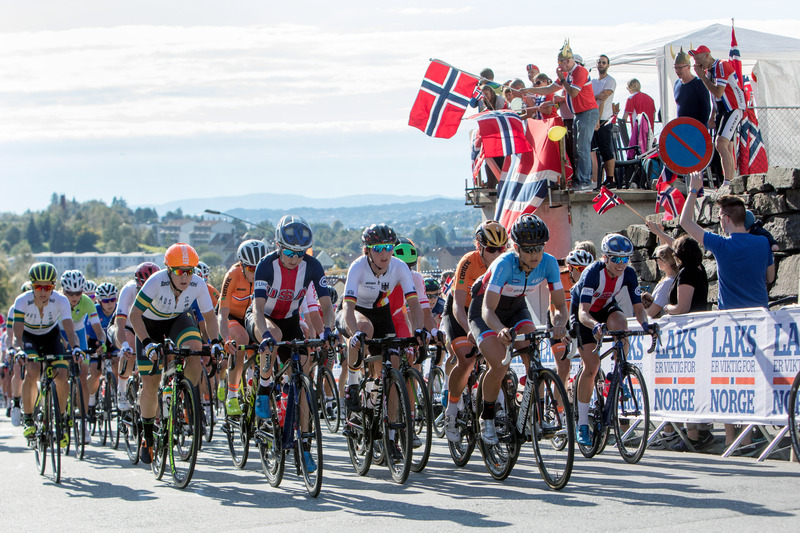 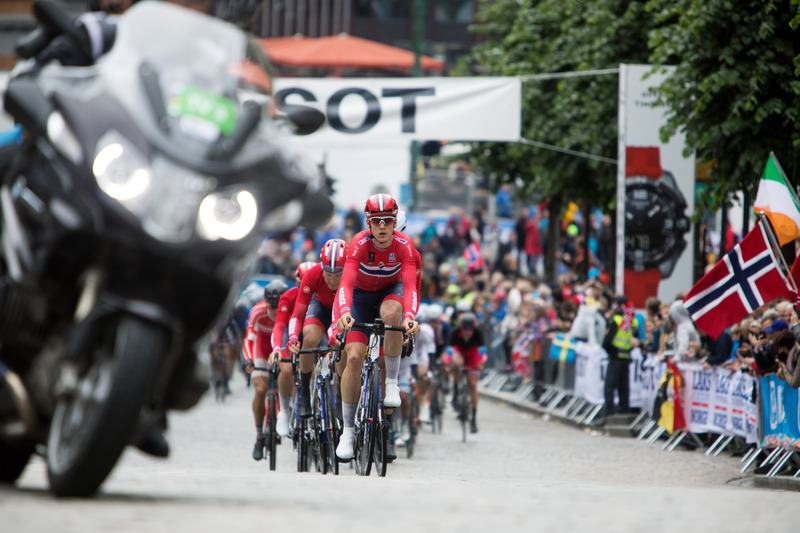 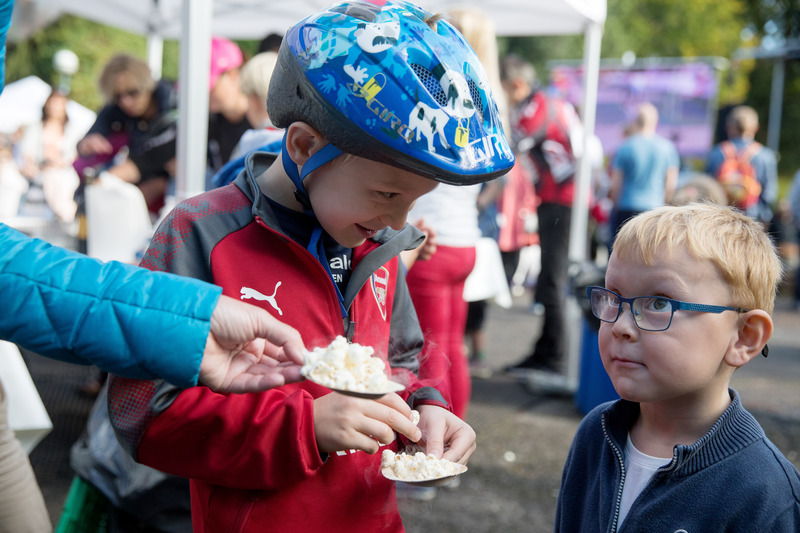 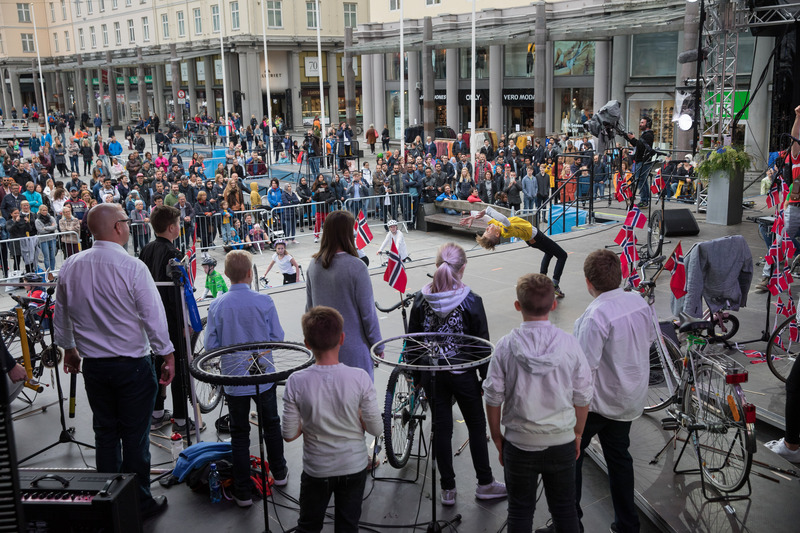 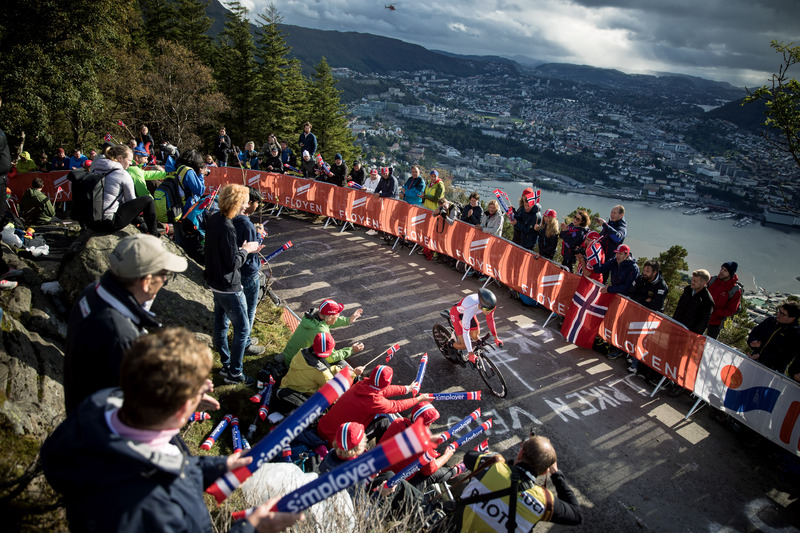 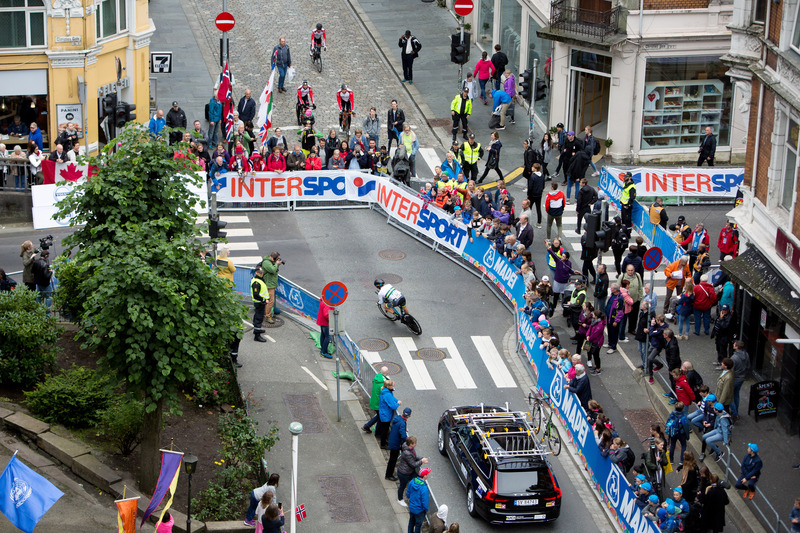 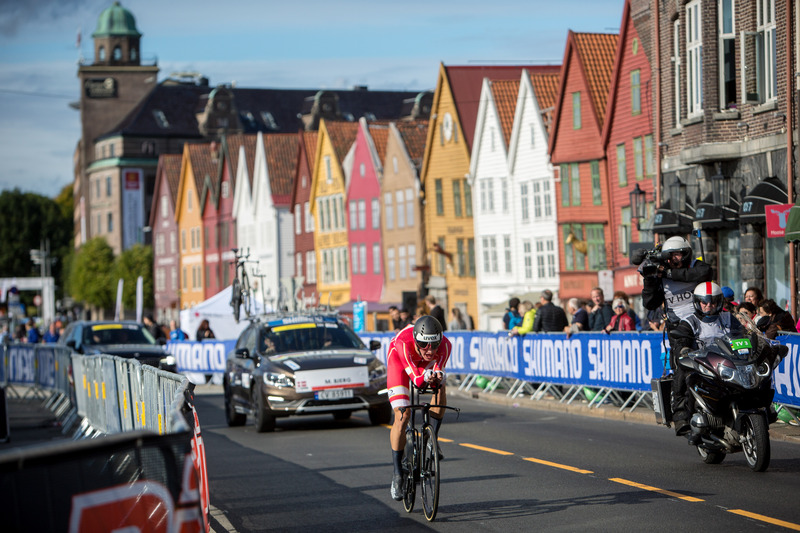 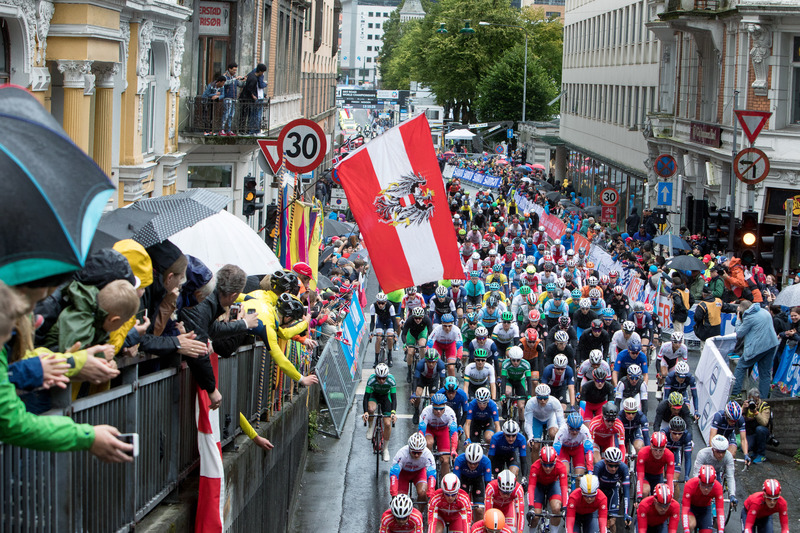 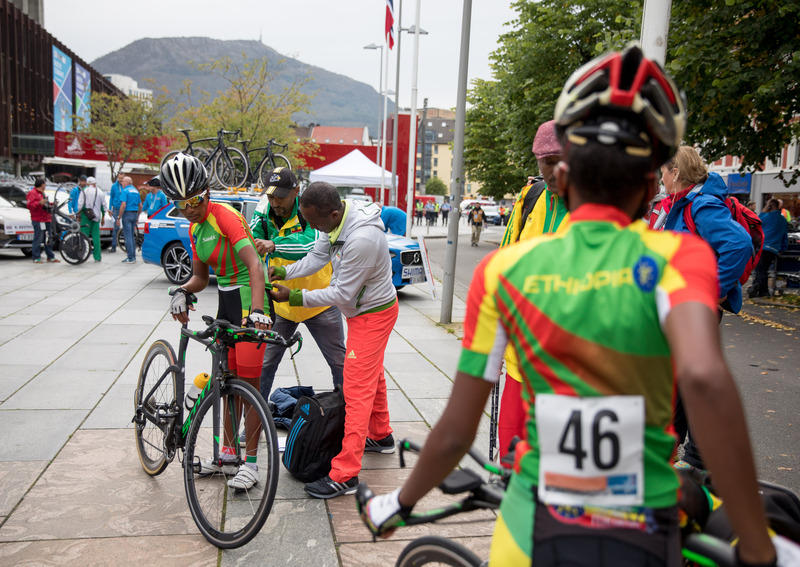 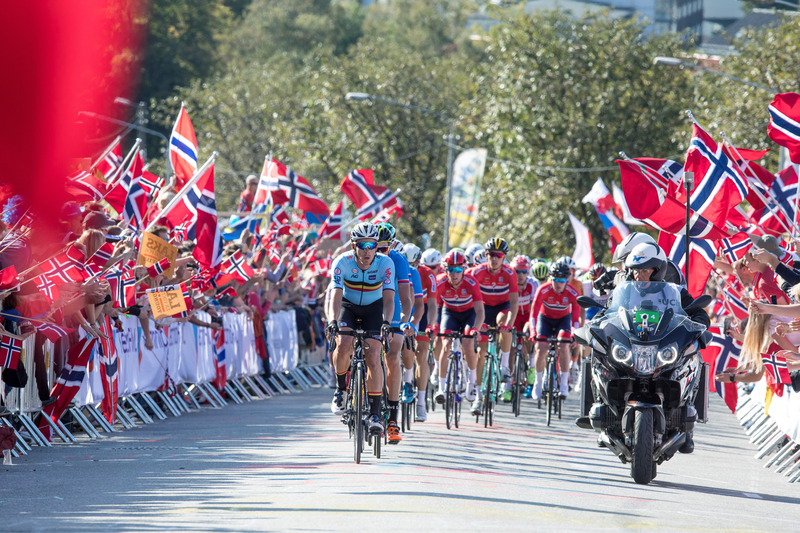 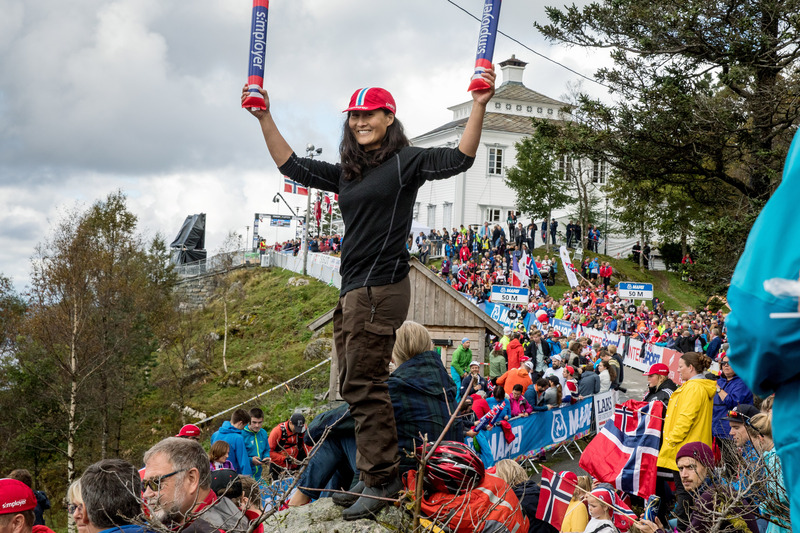 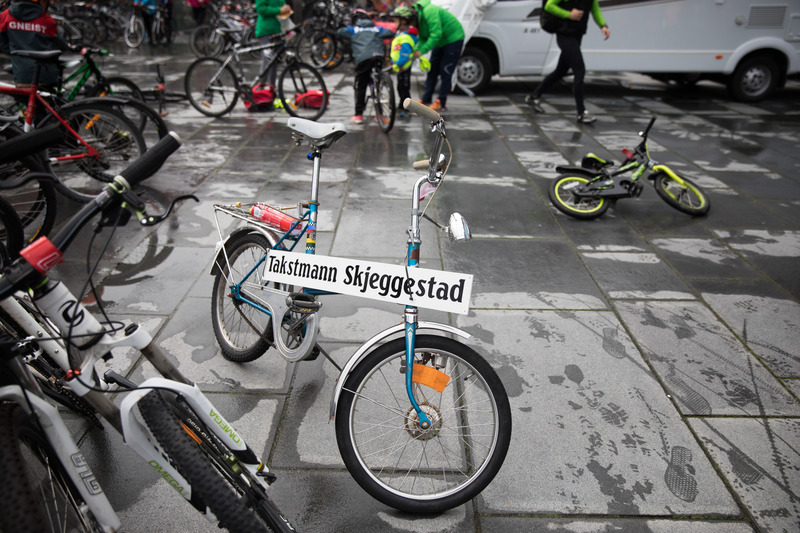 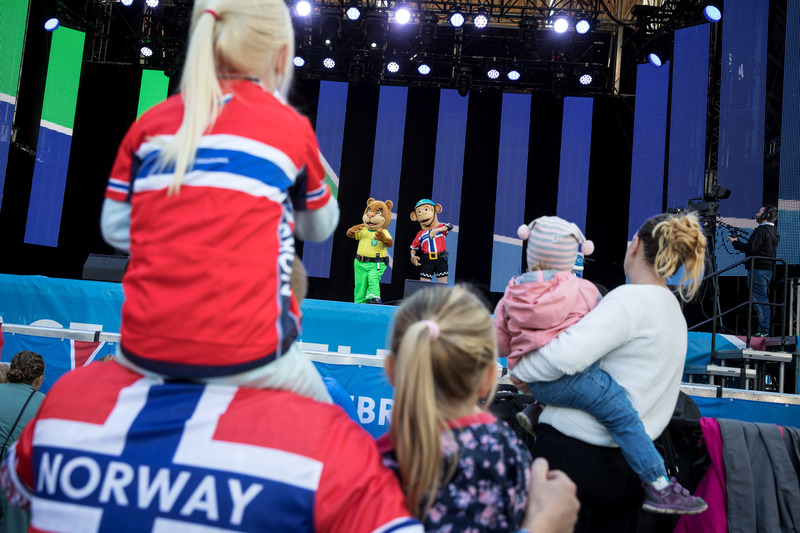 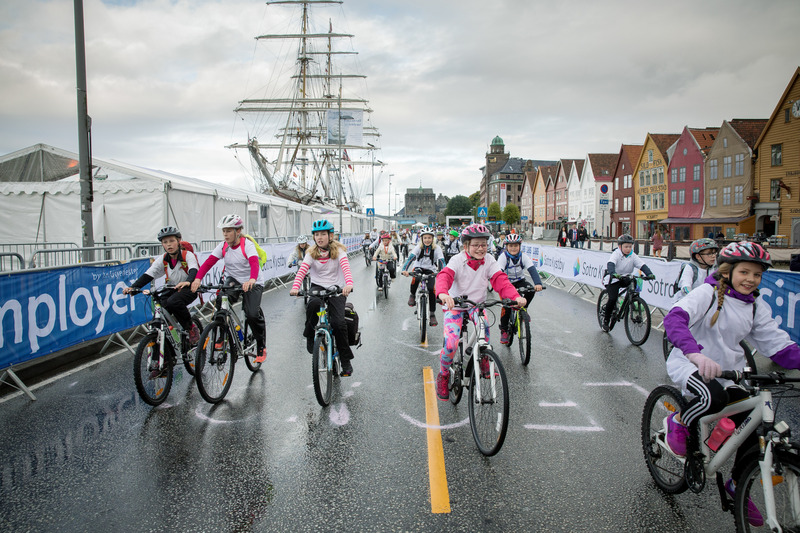 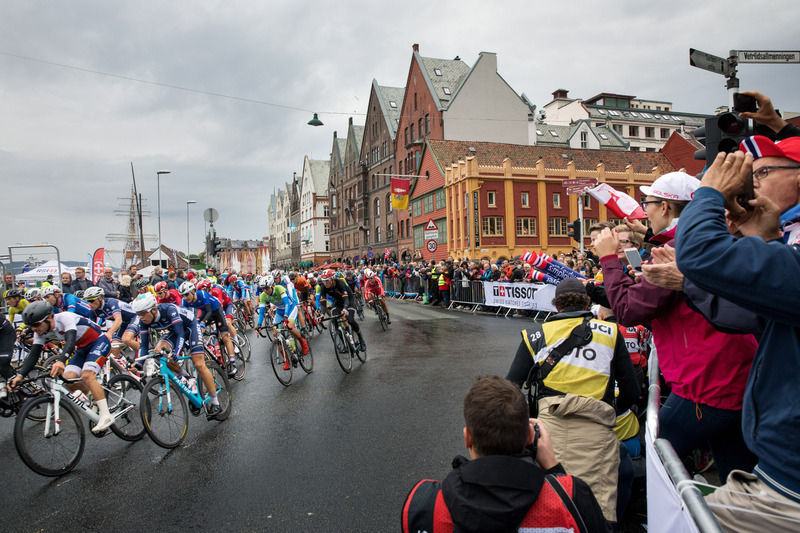 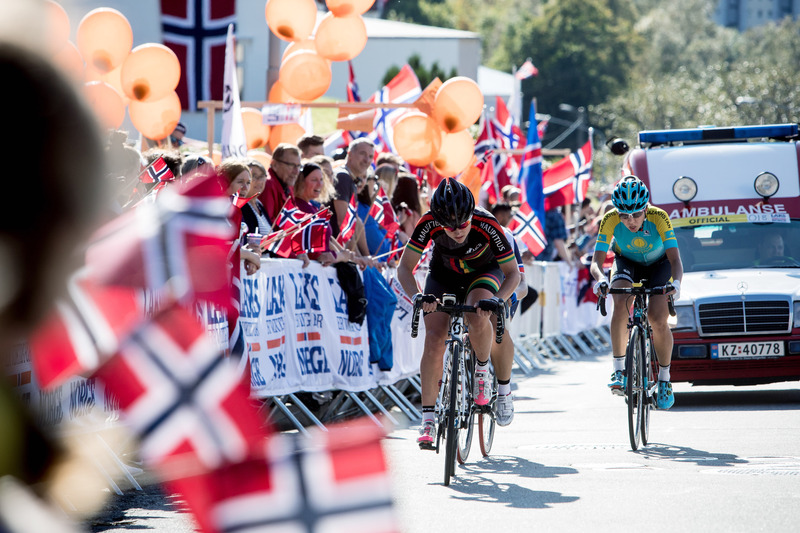 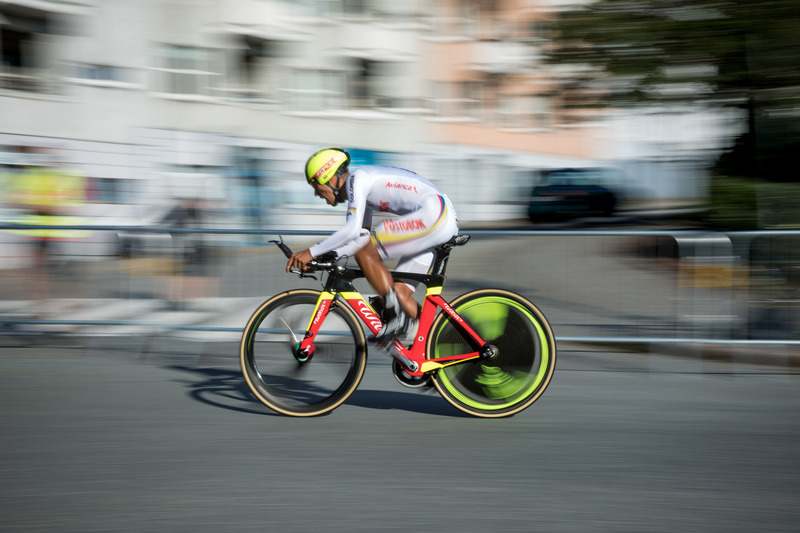 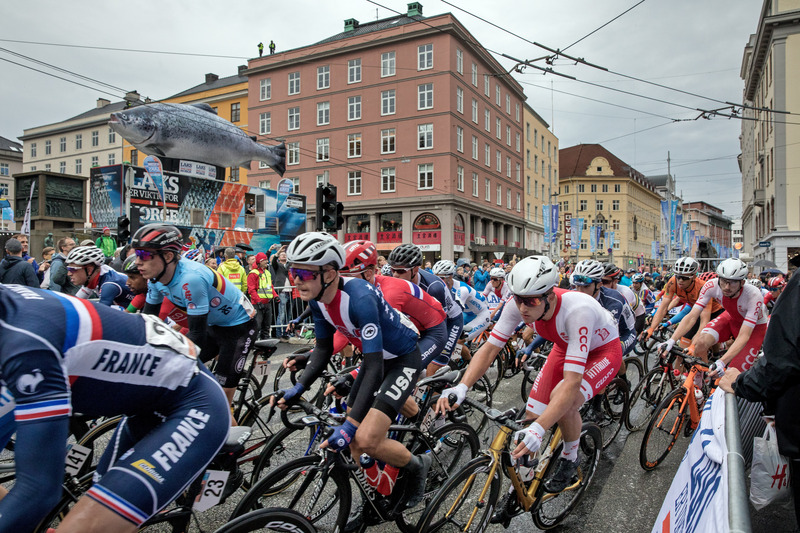 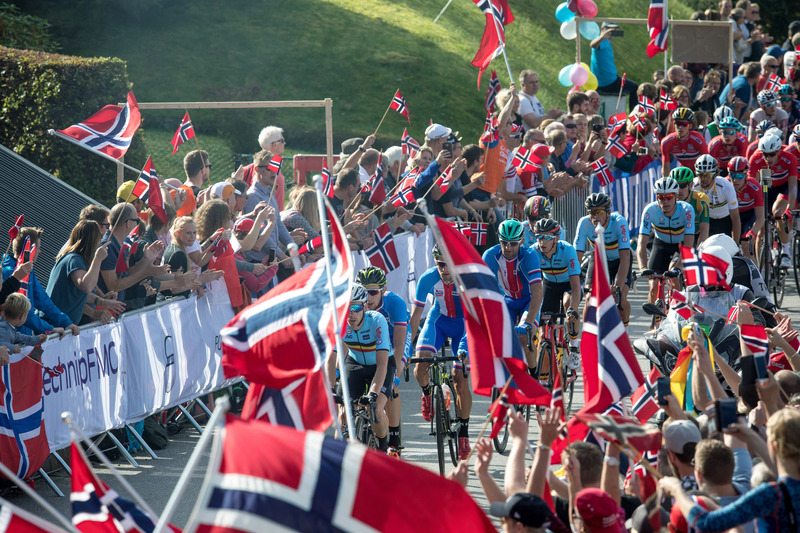 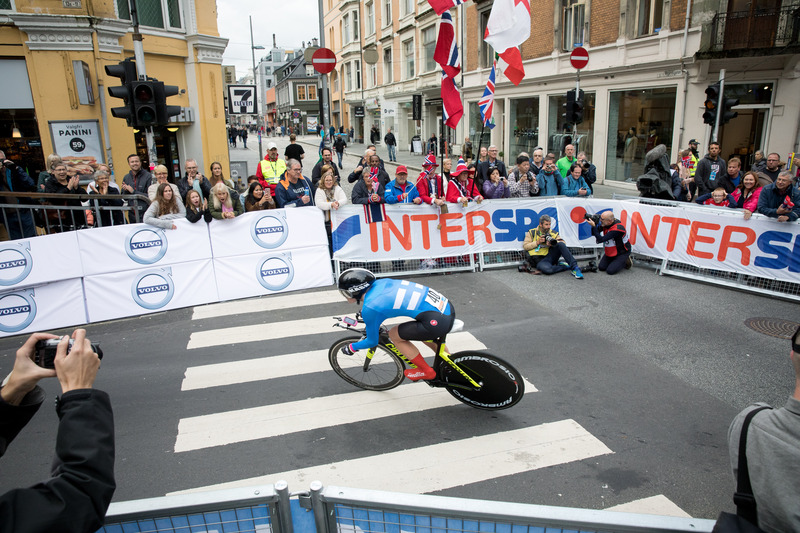 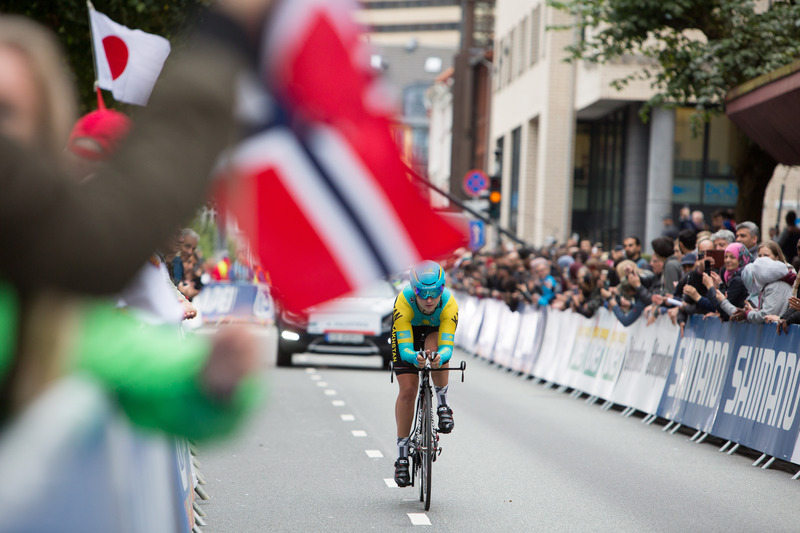 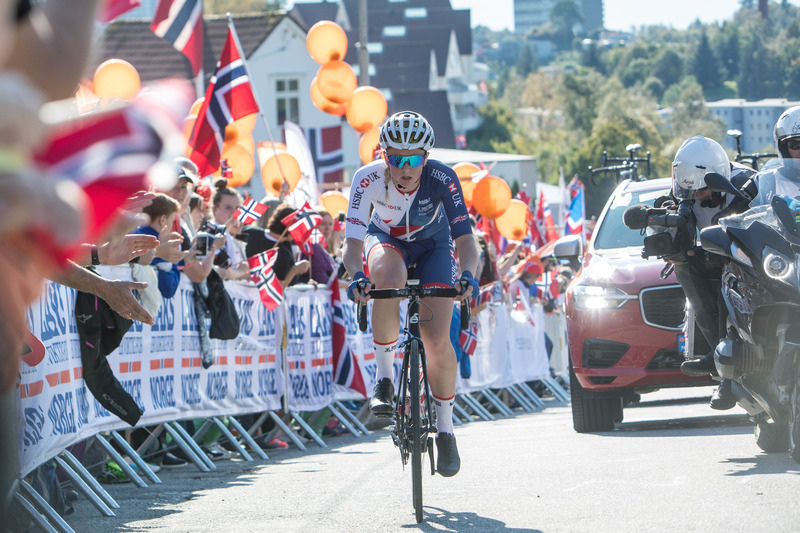 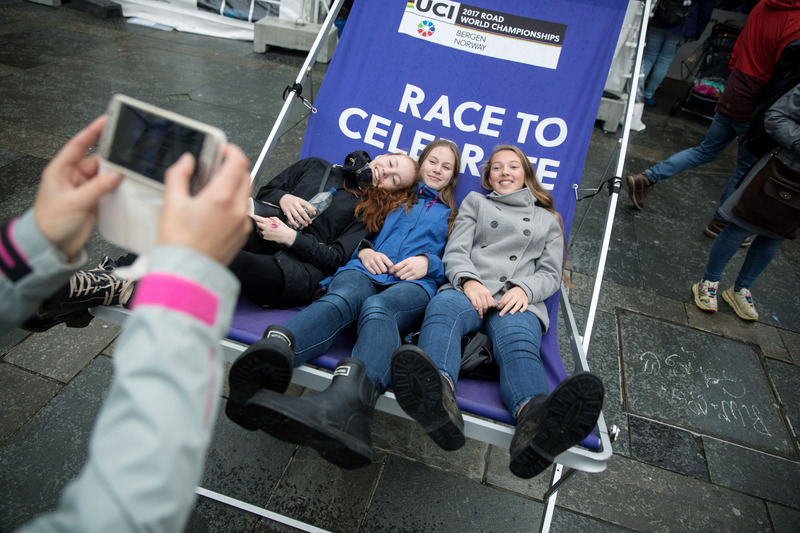 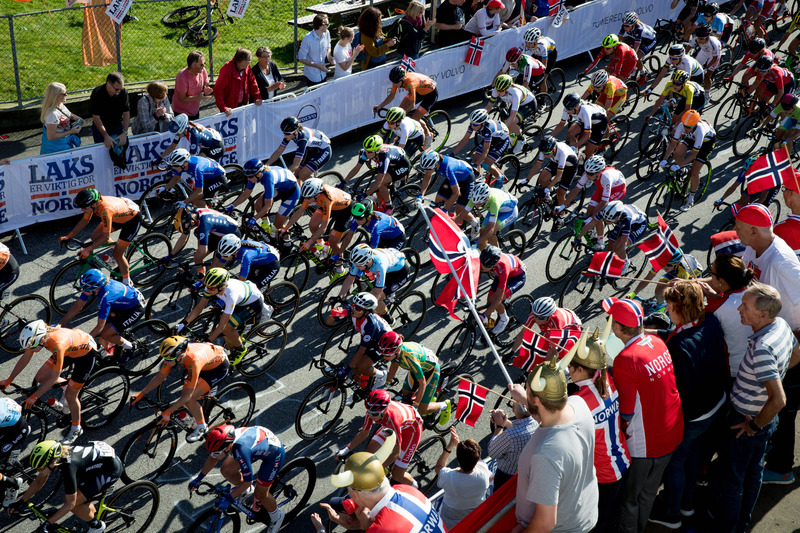 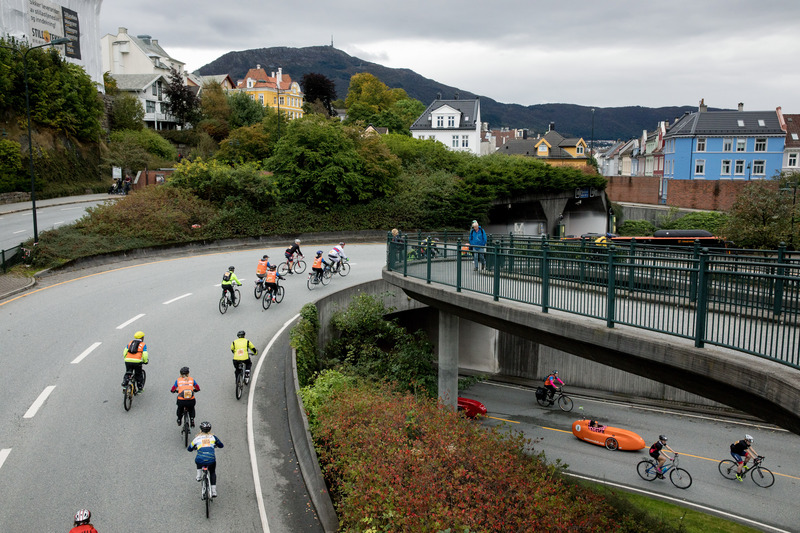 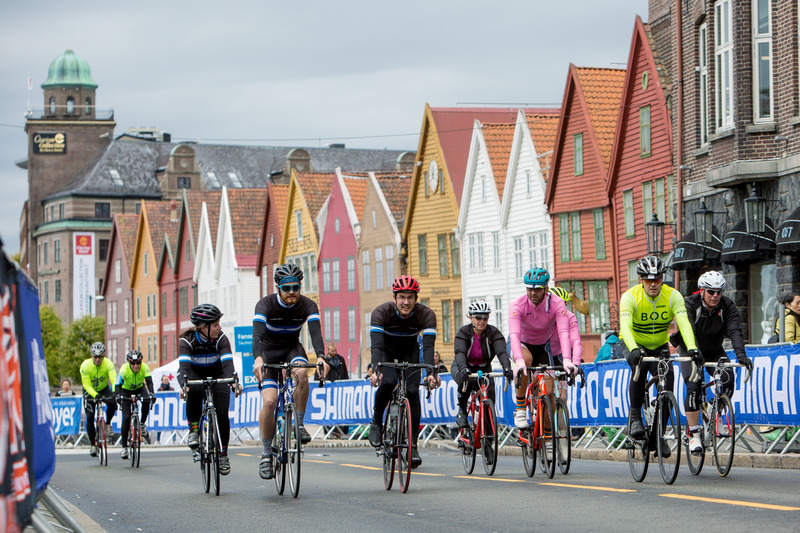 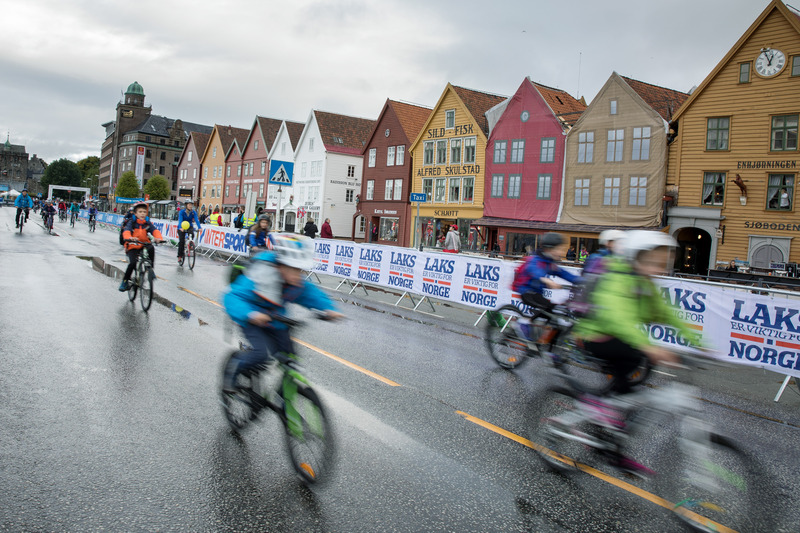 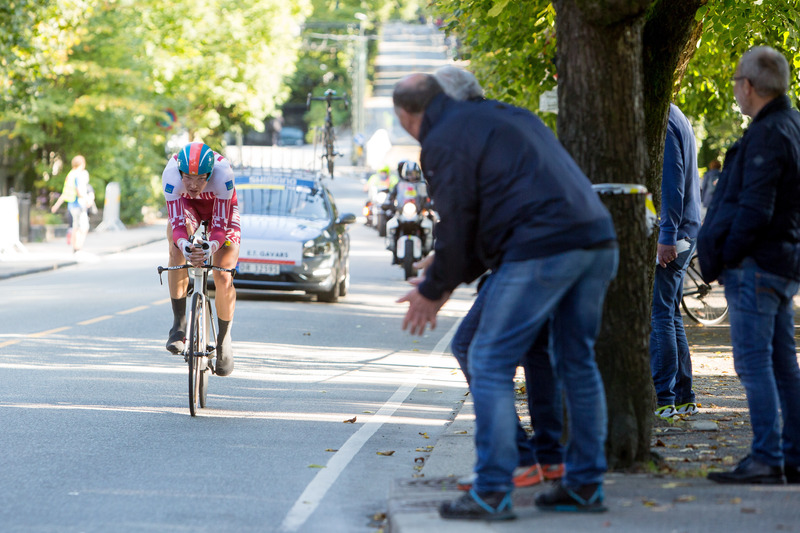 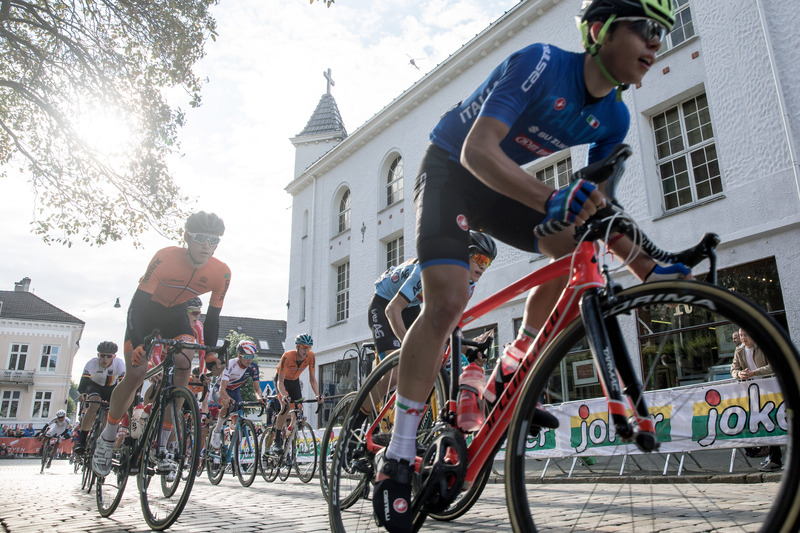 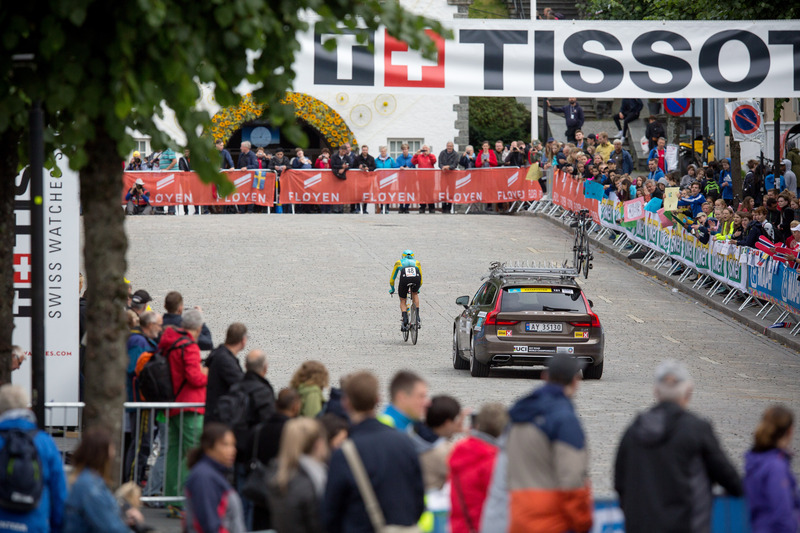 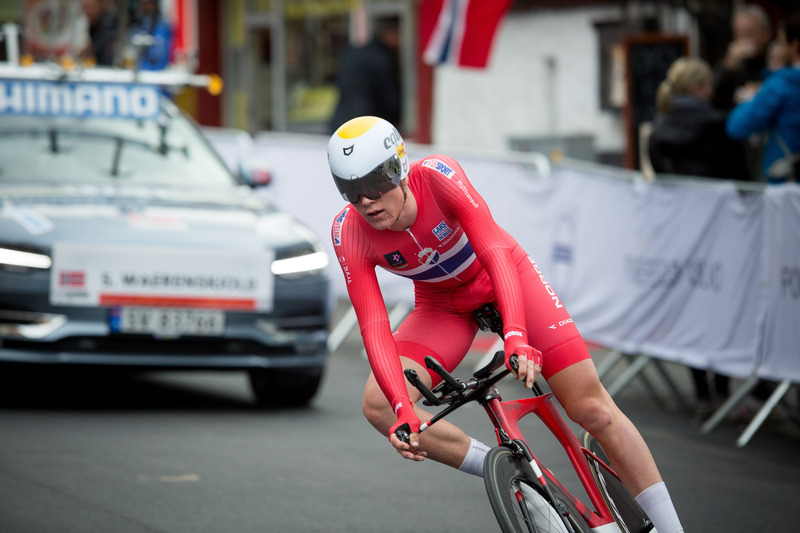 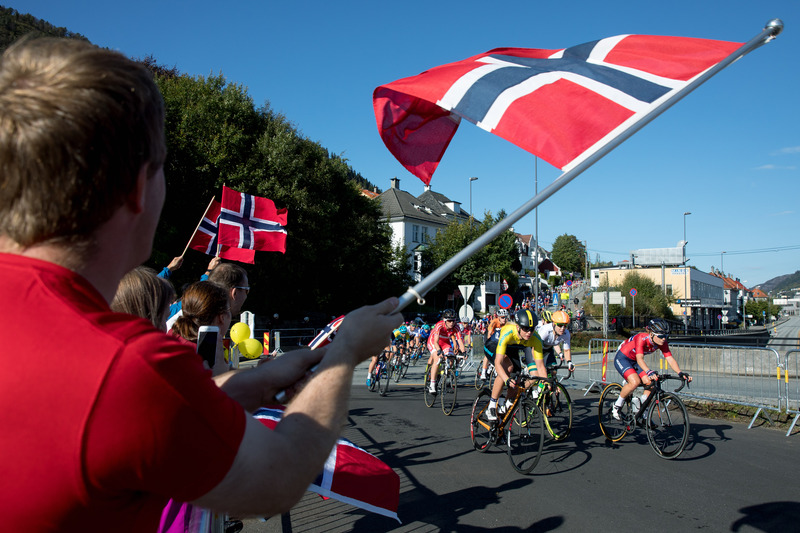 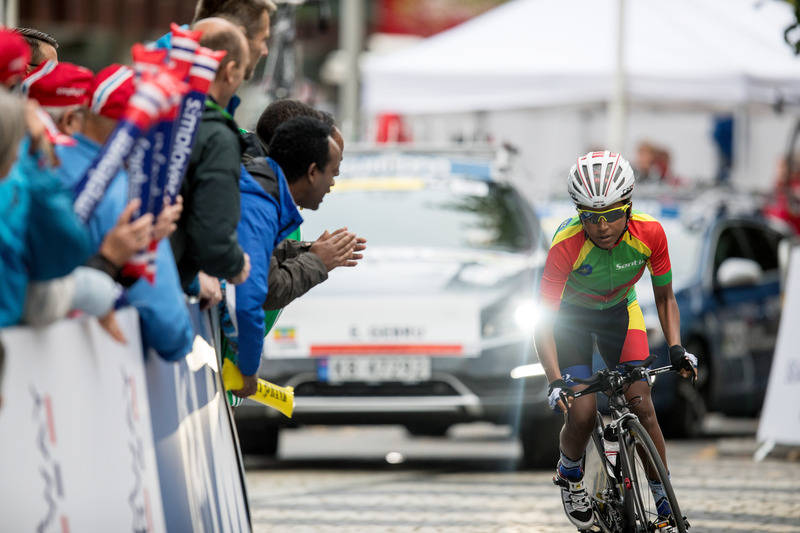 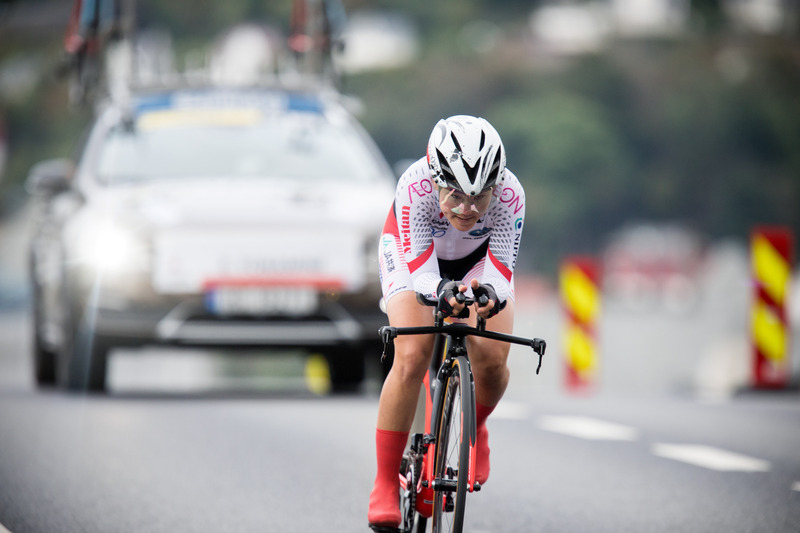 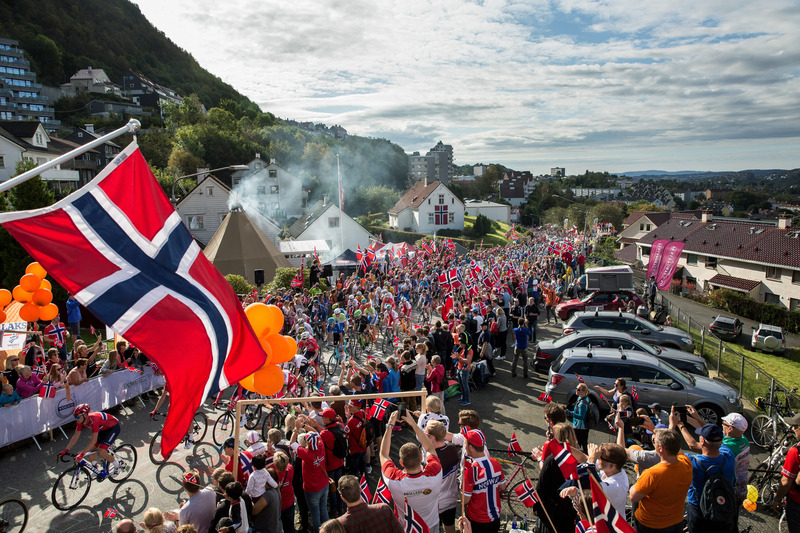 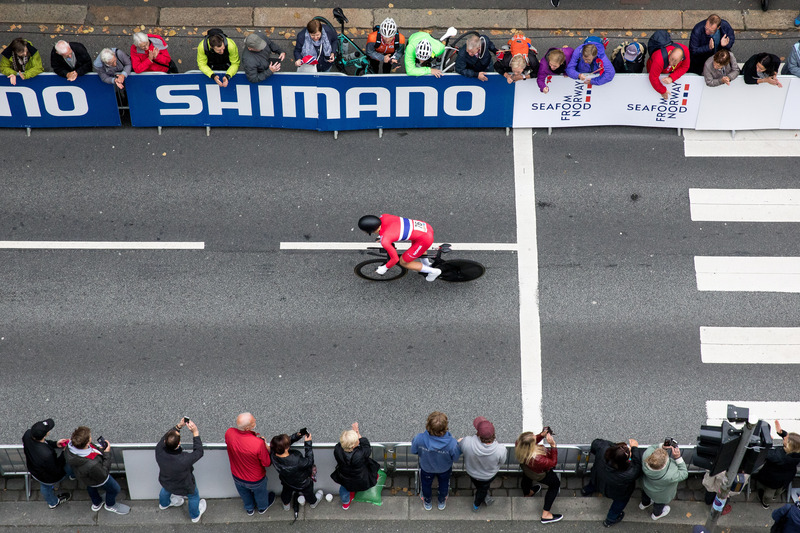 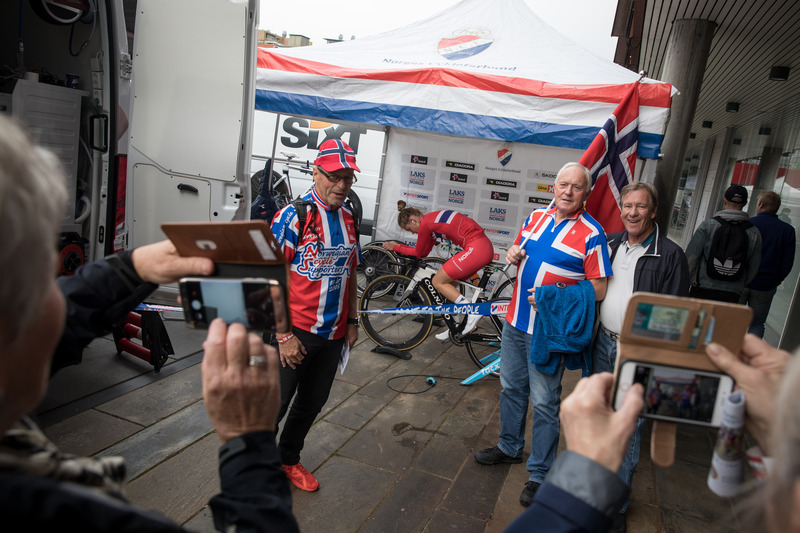 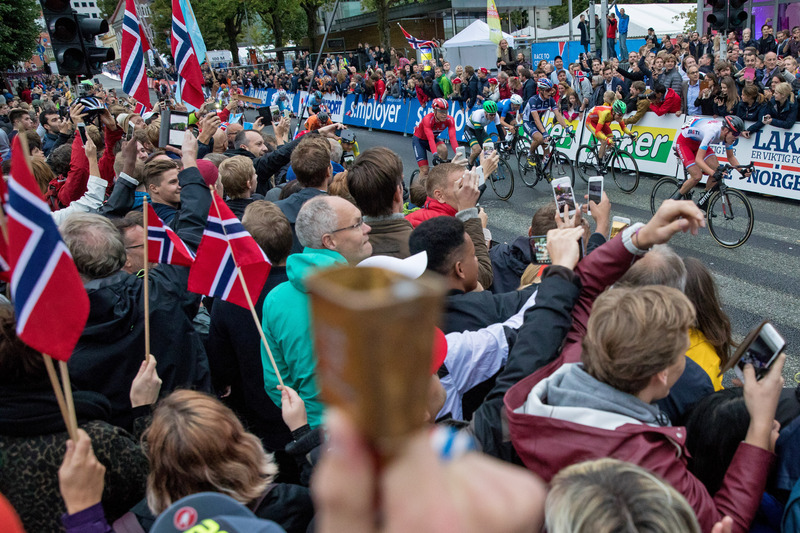 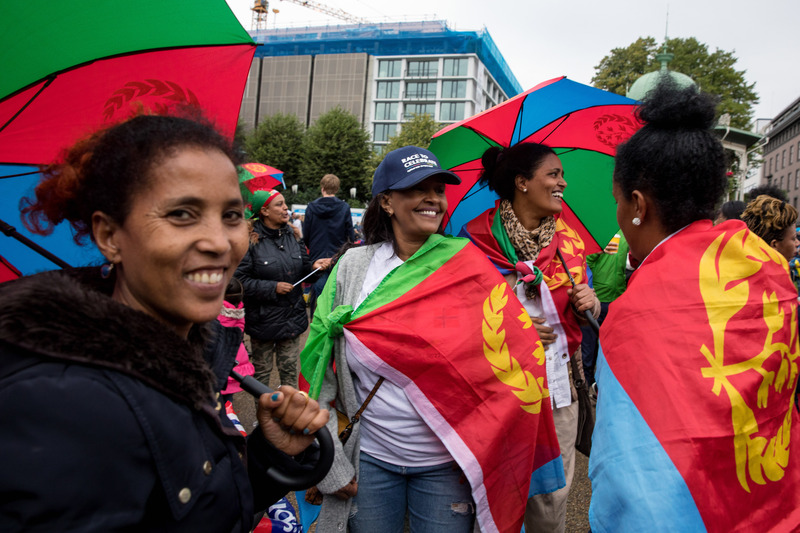 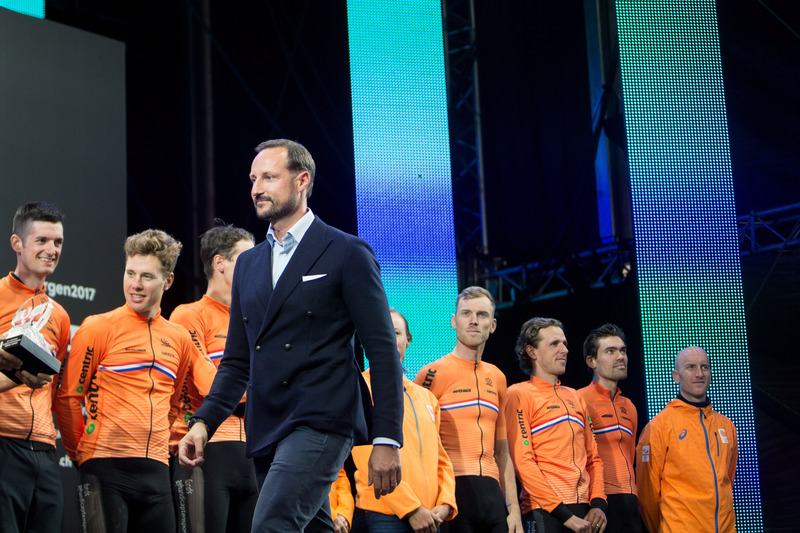 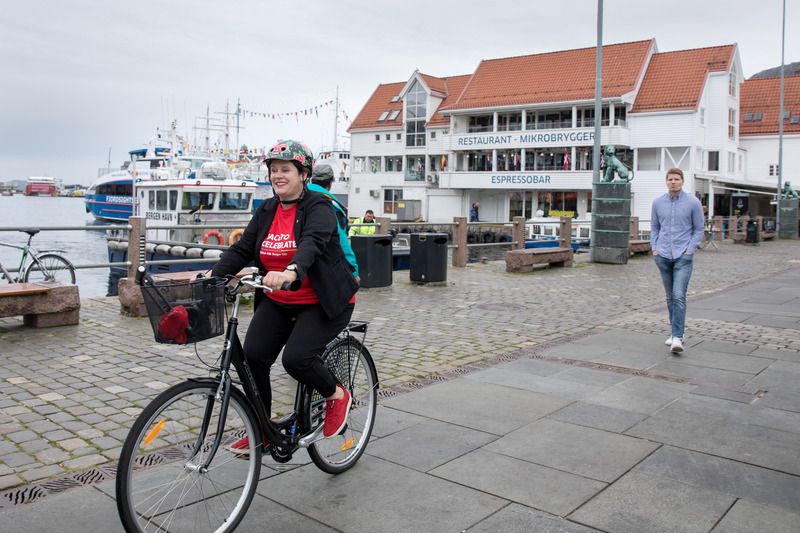 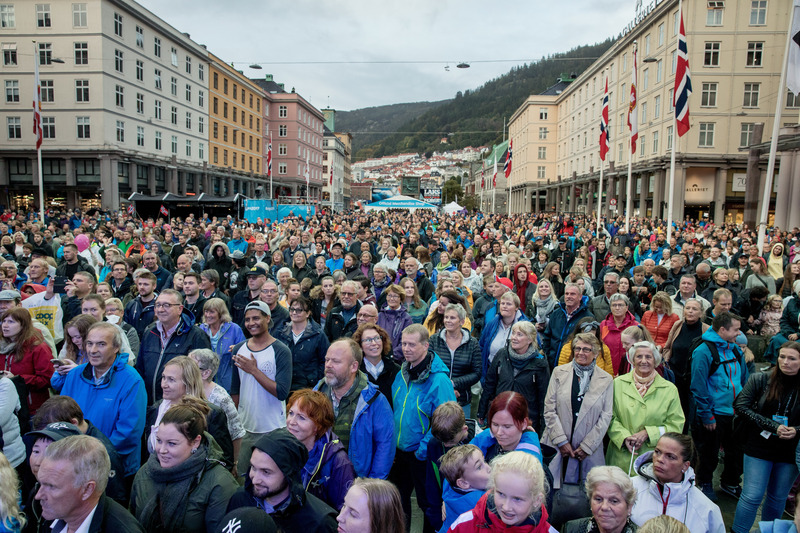 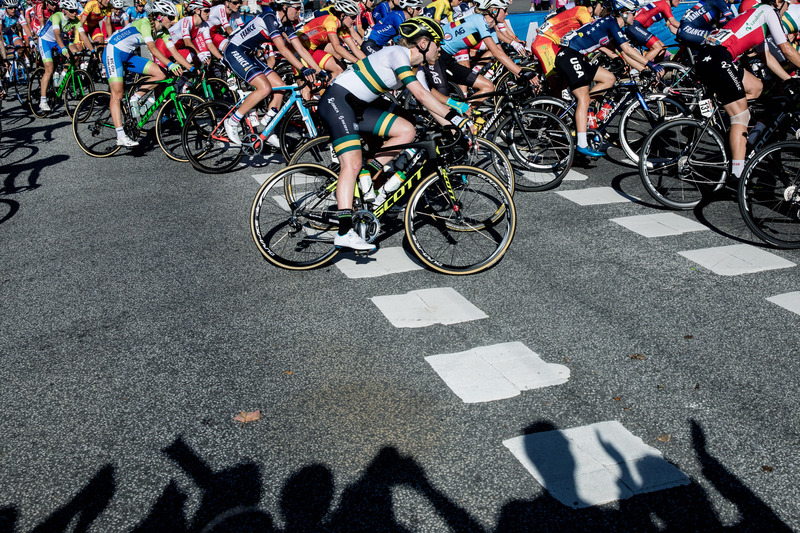 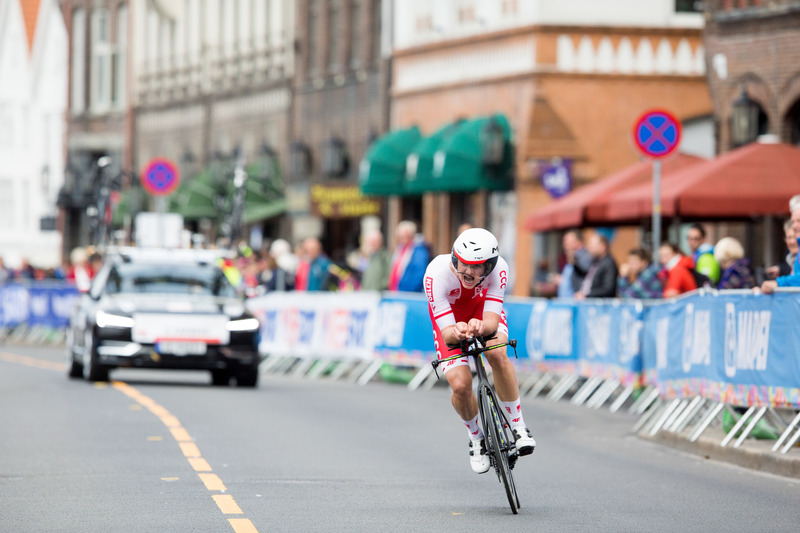 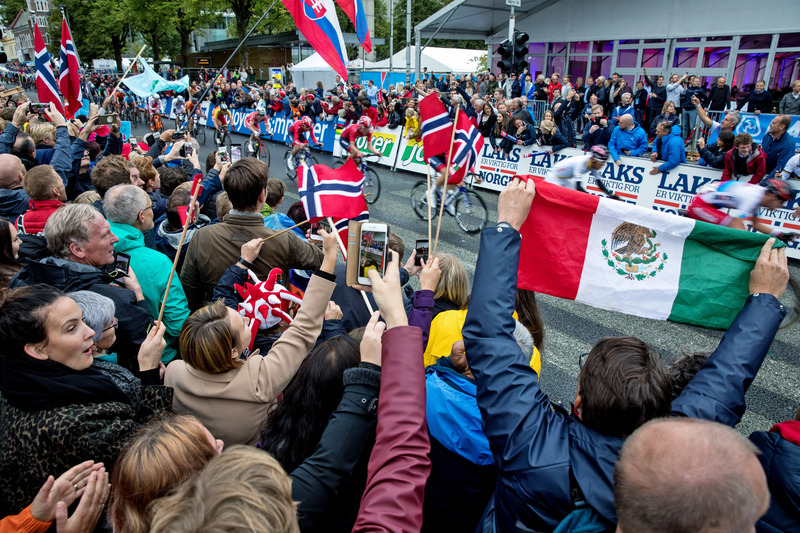 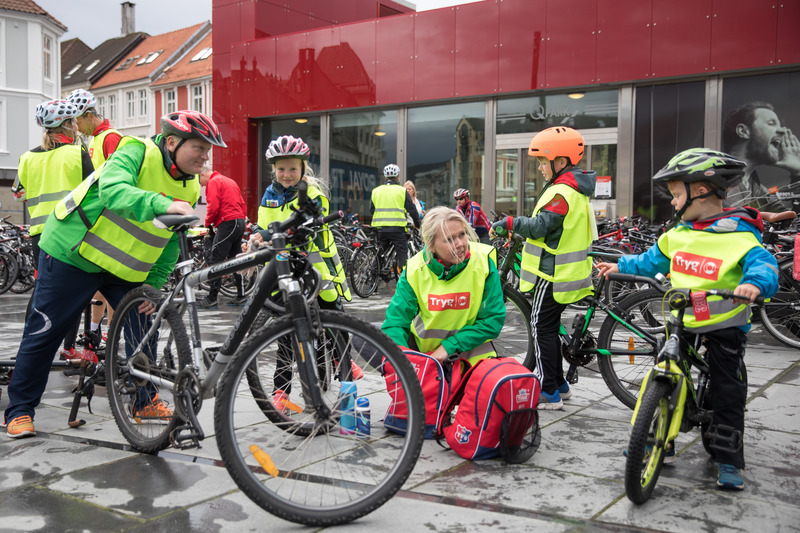 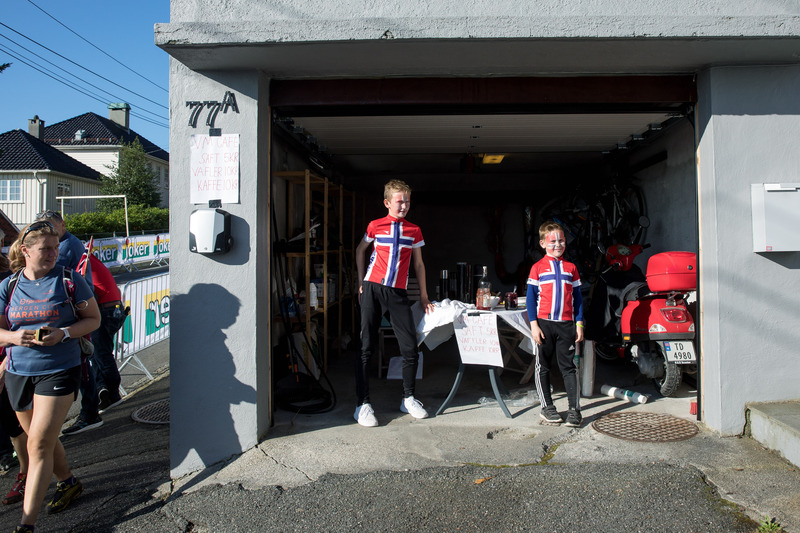 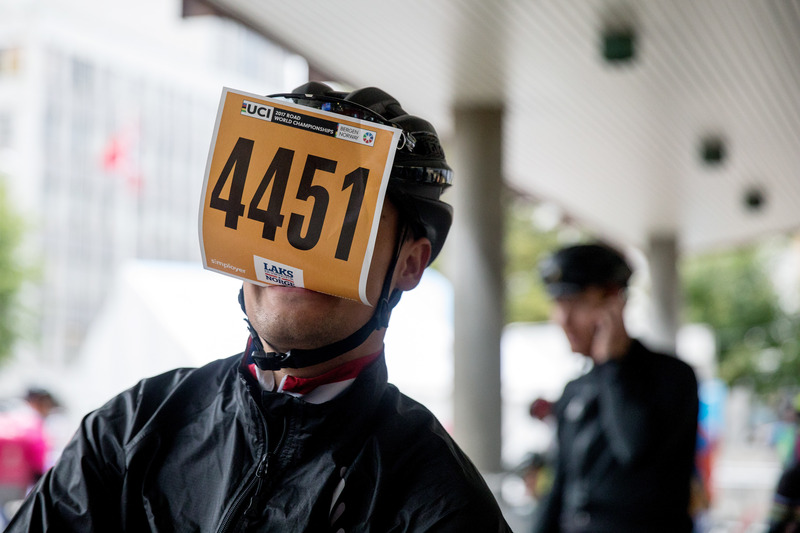 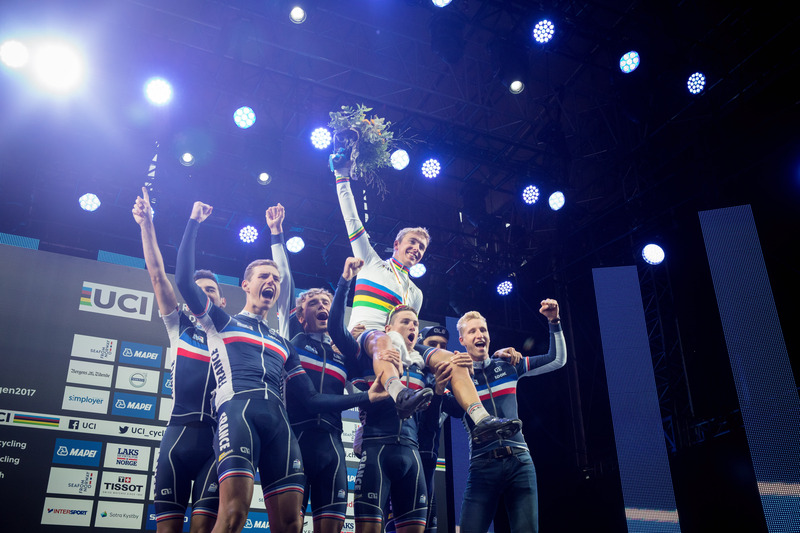 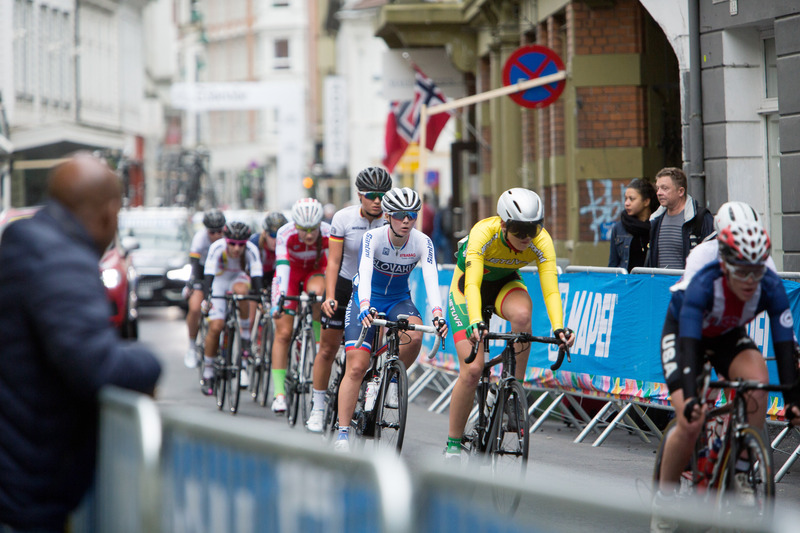 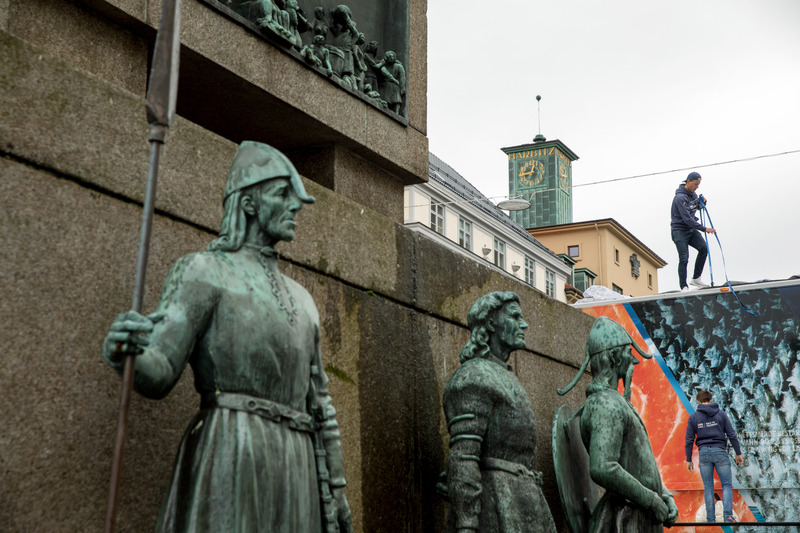 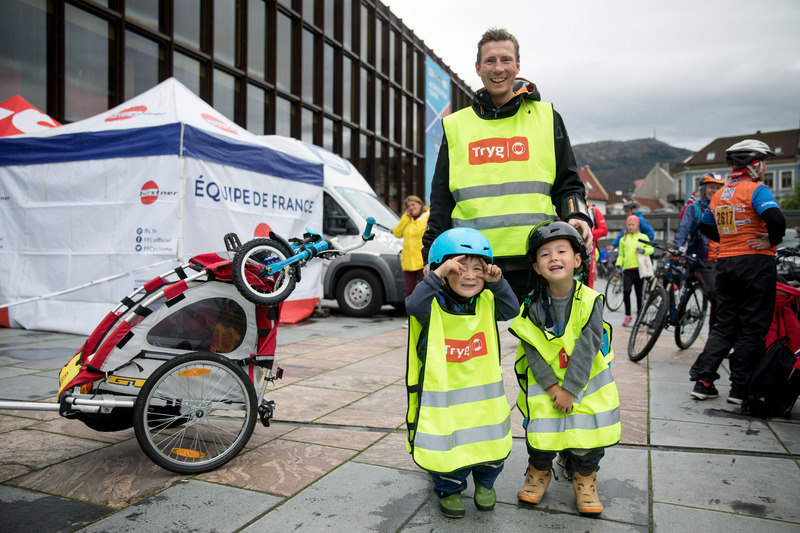 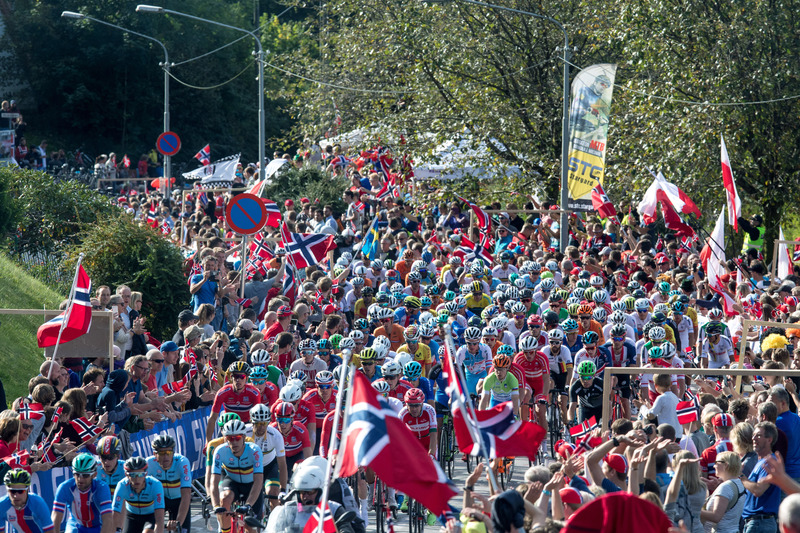 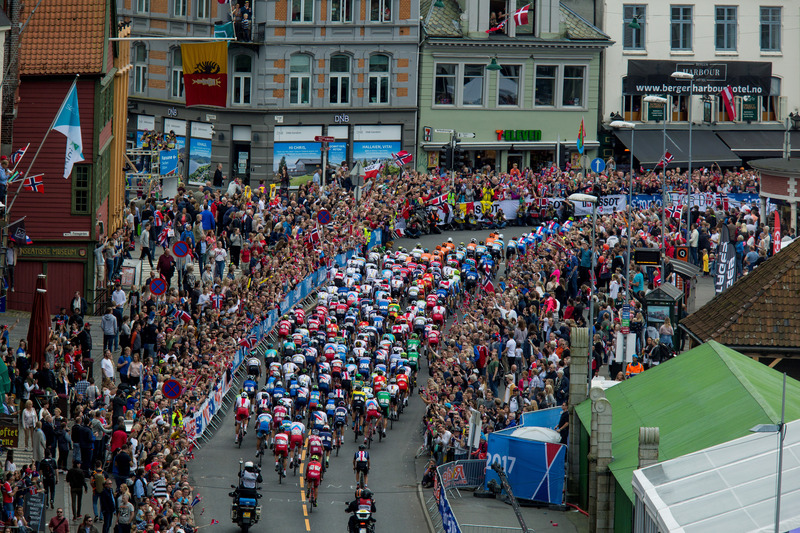 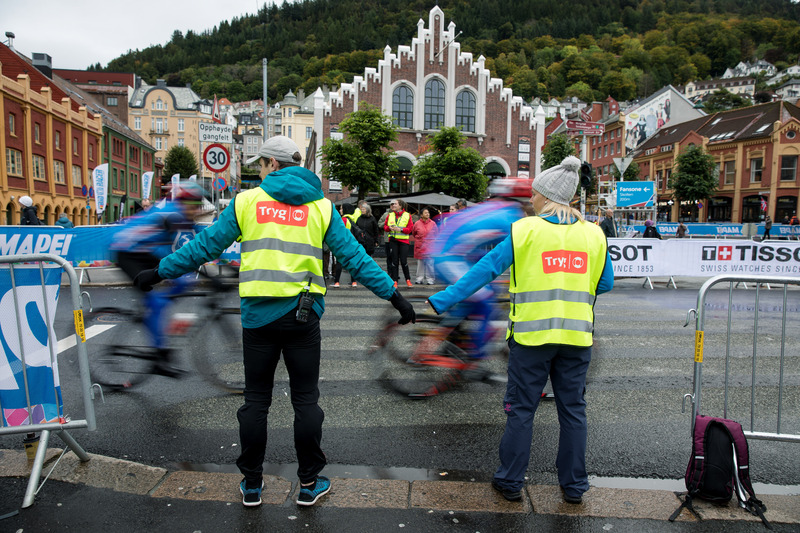 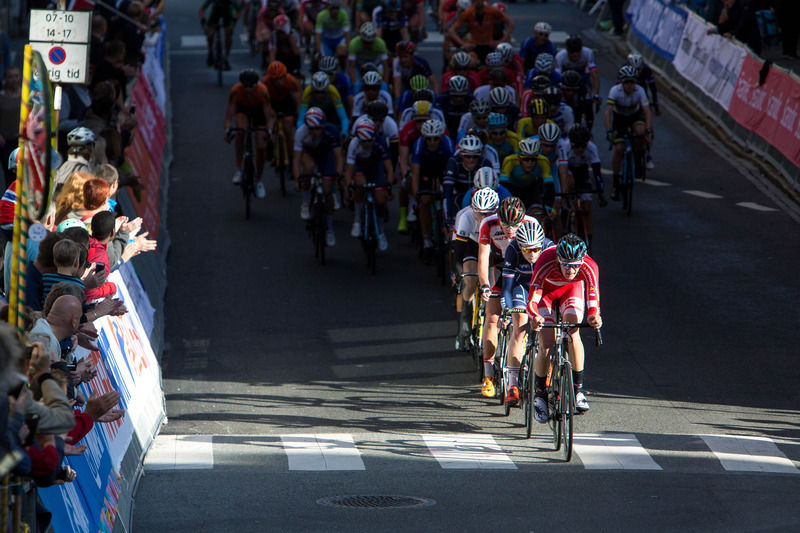 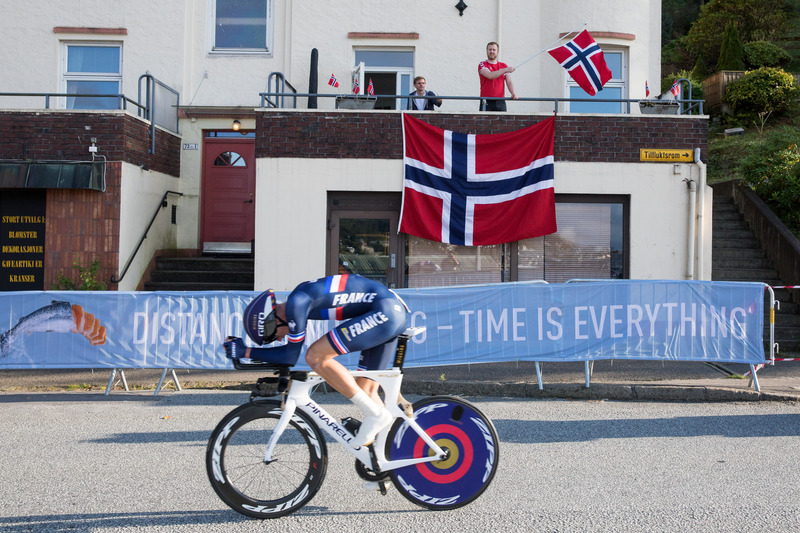 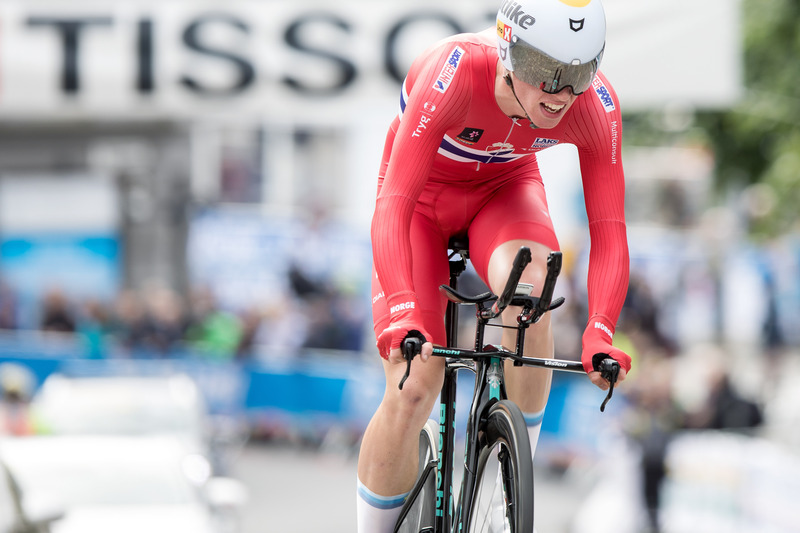 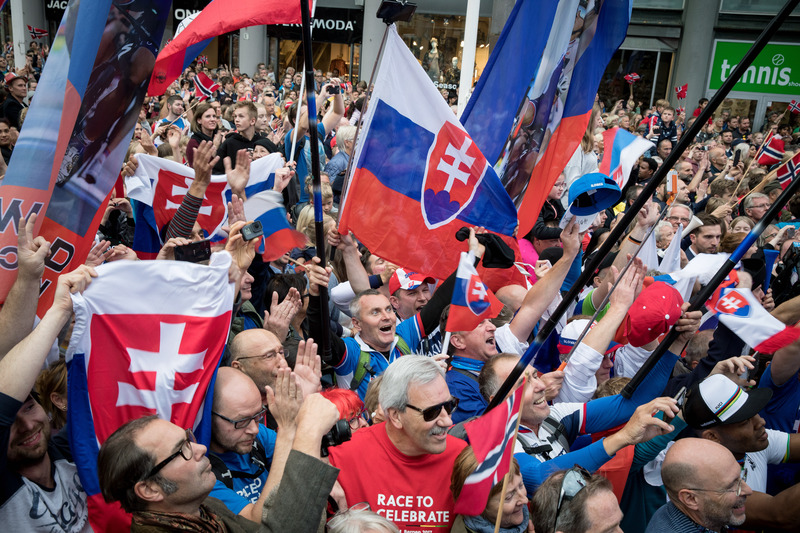 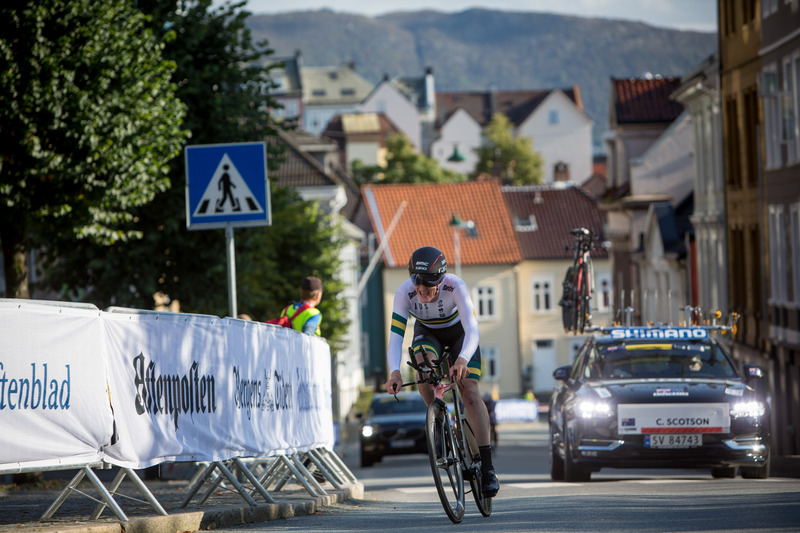 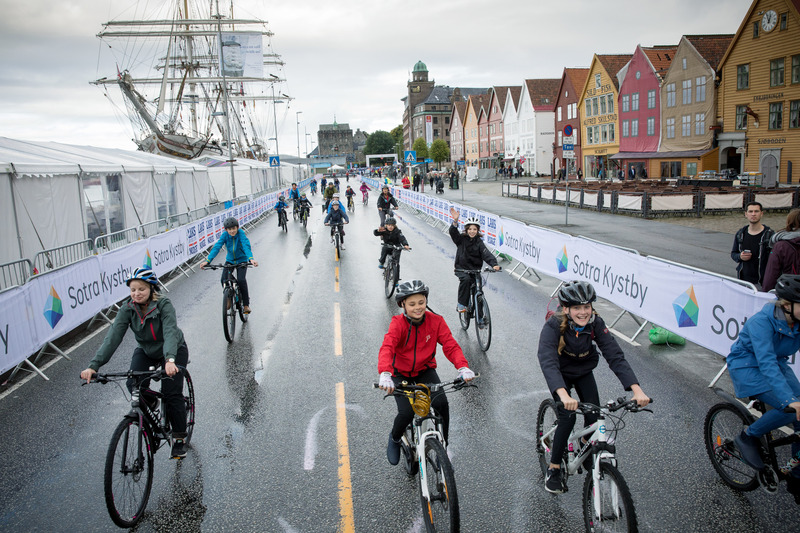 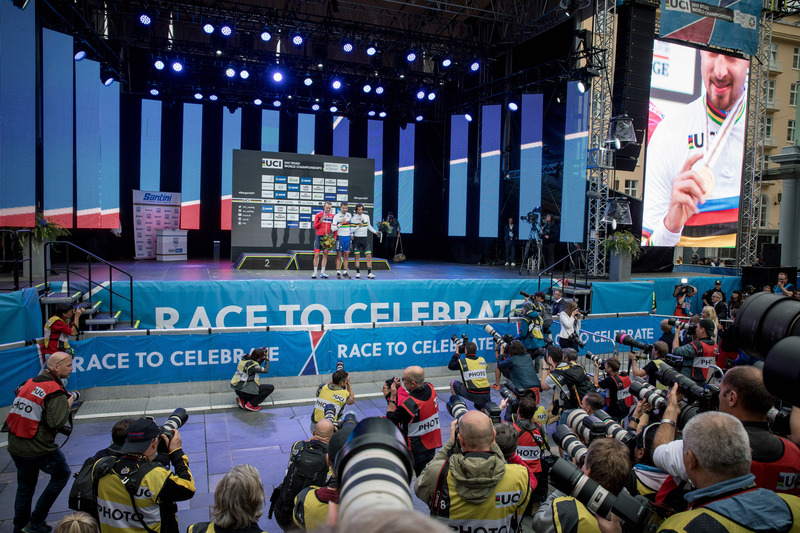 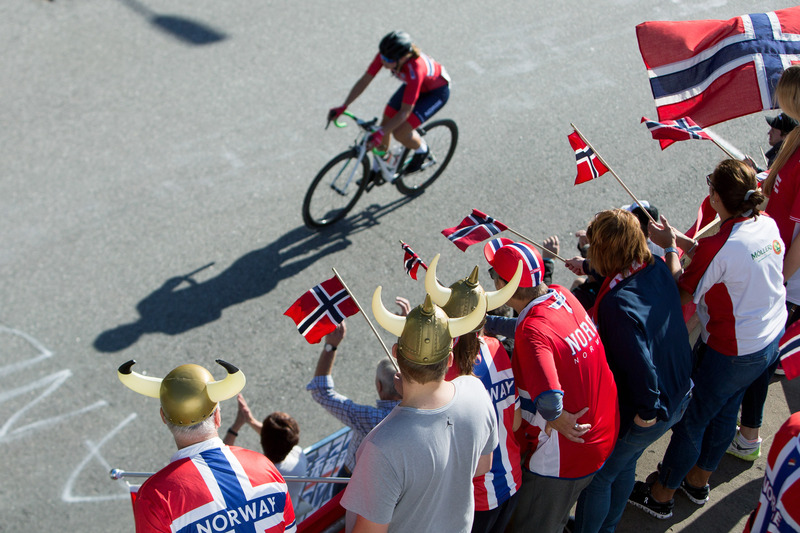 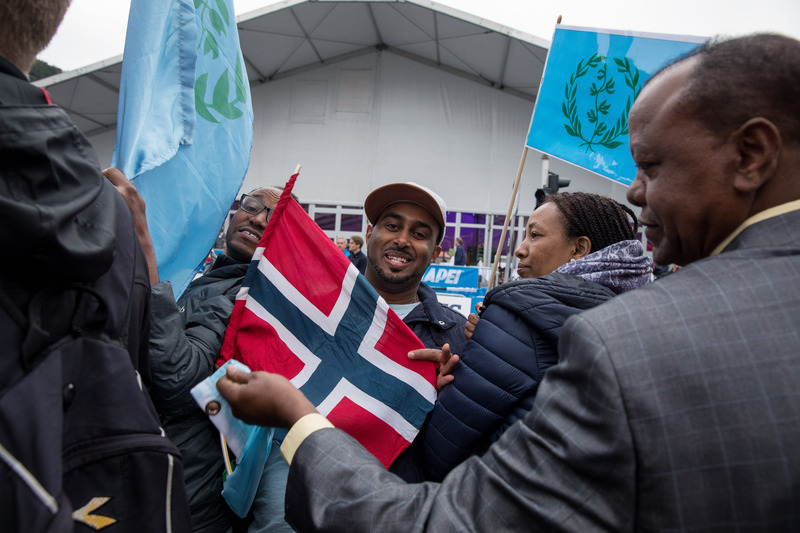 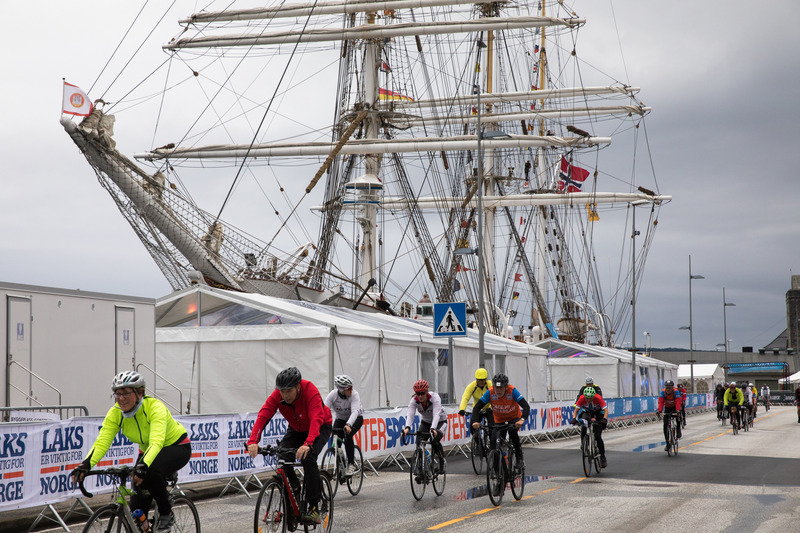 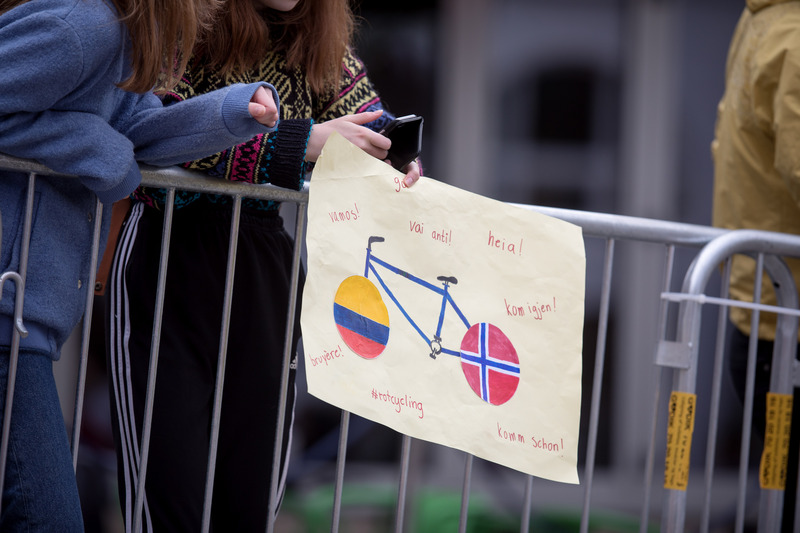 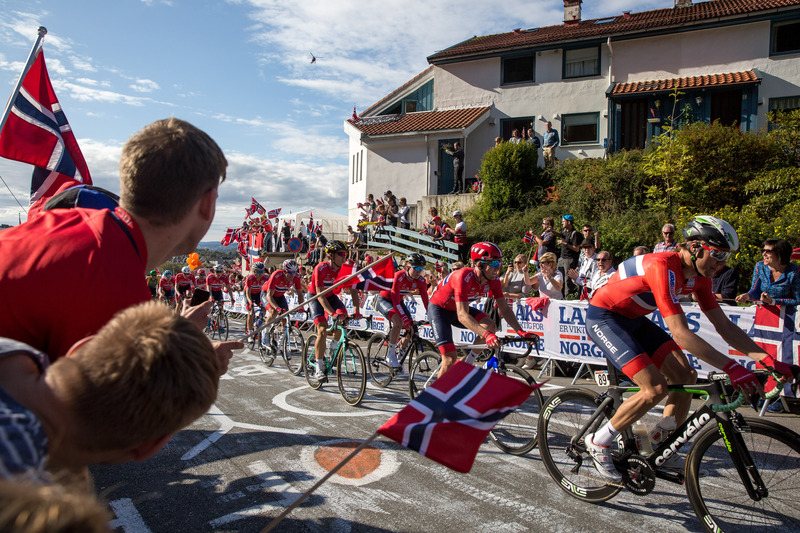 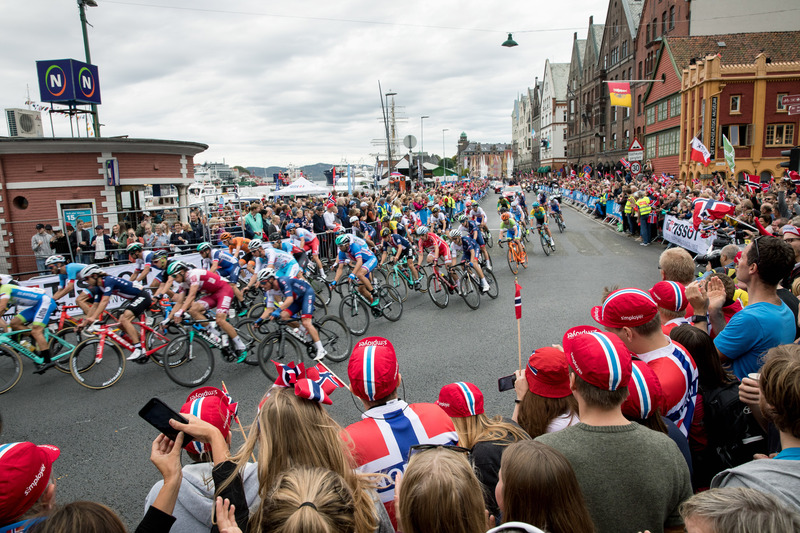 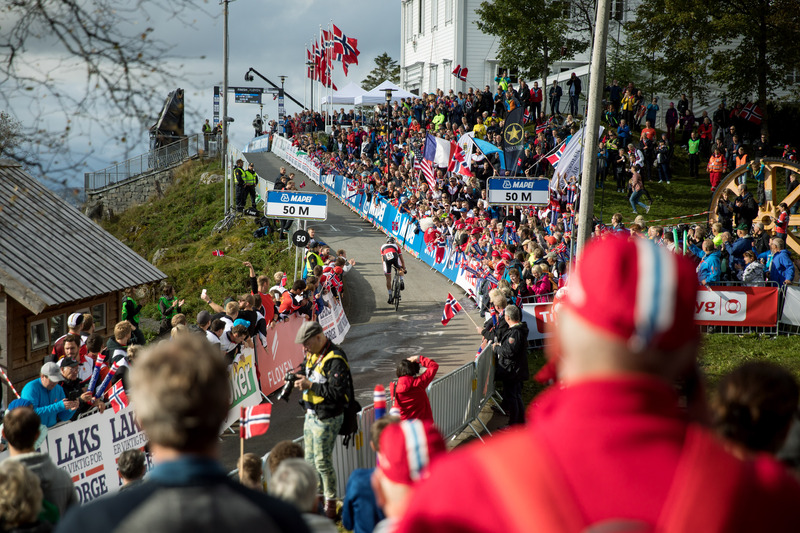 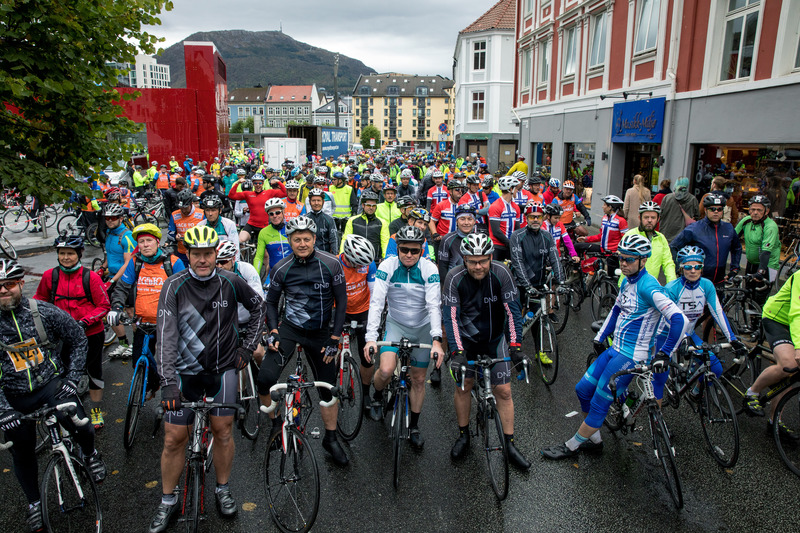 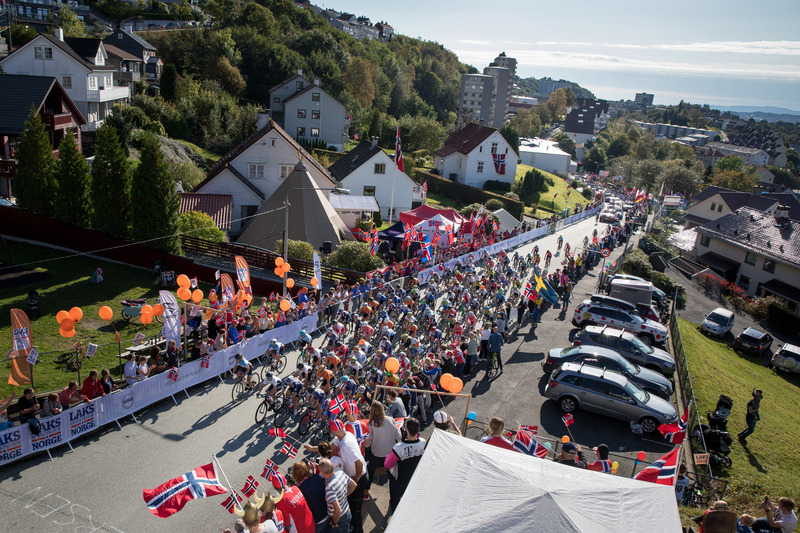 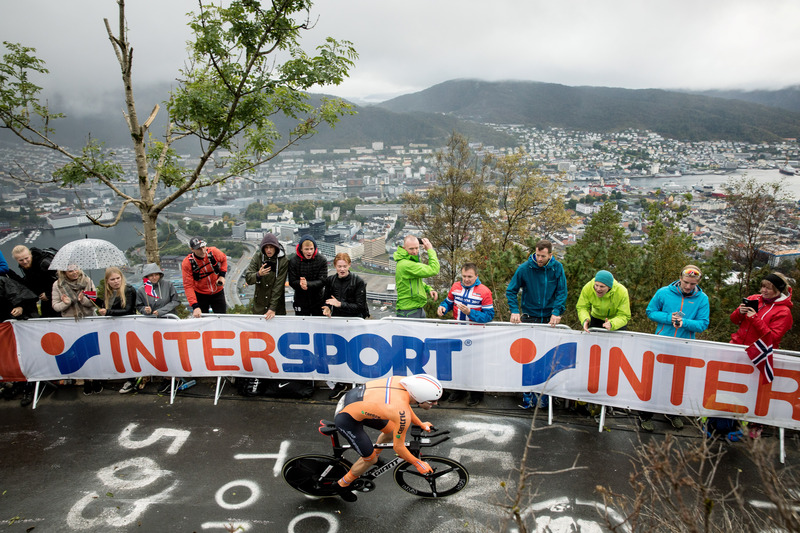 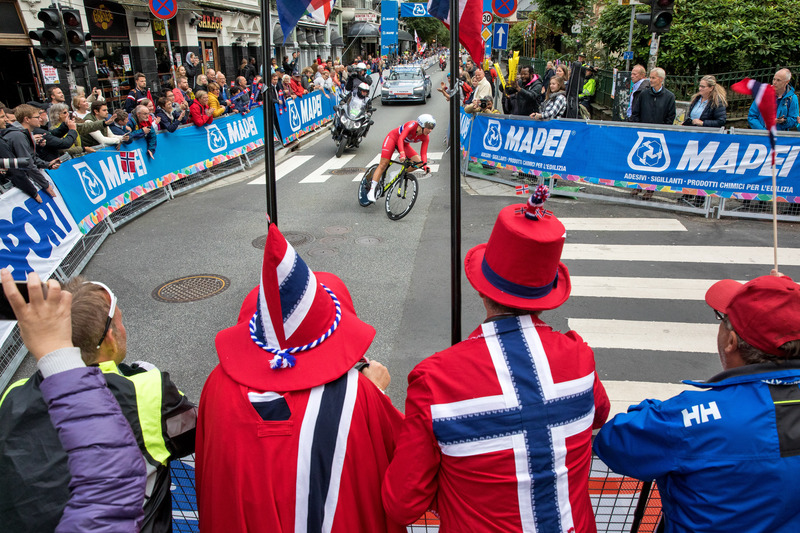 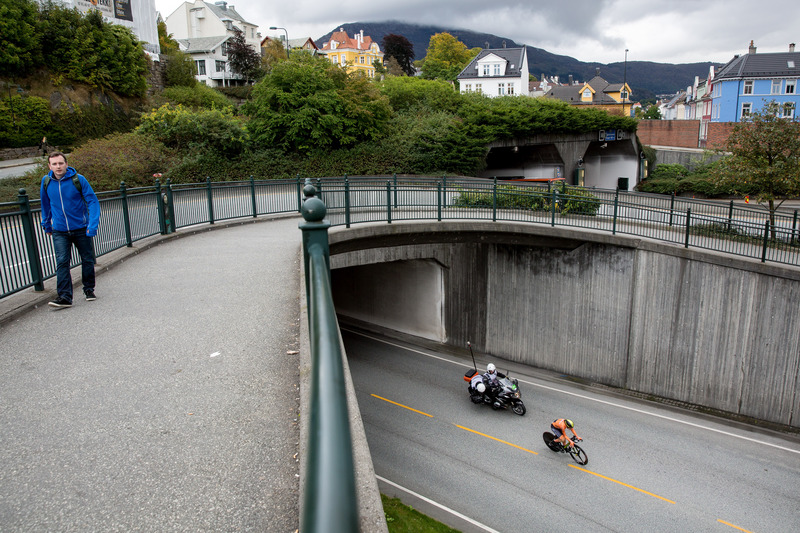 Photographs from the UCI 2017 Road World Championships are provided by the City of Bergen for Norwegian and international press. 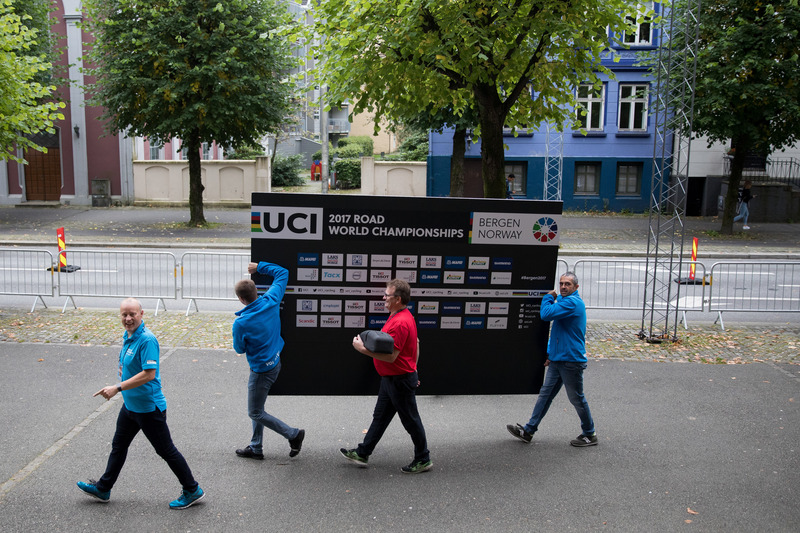 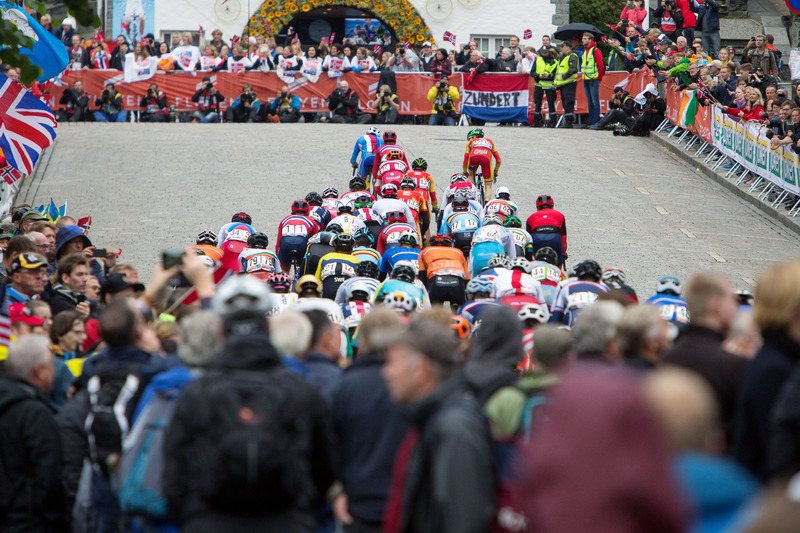 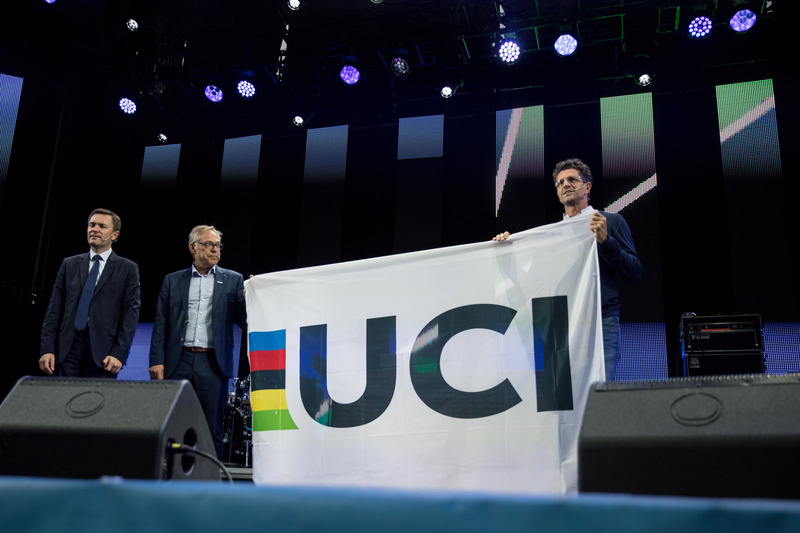 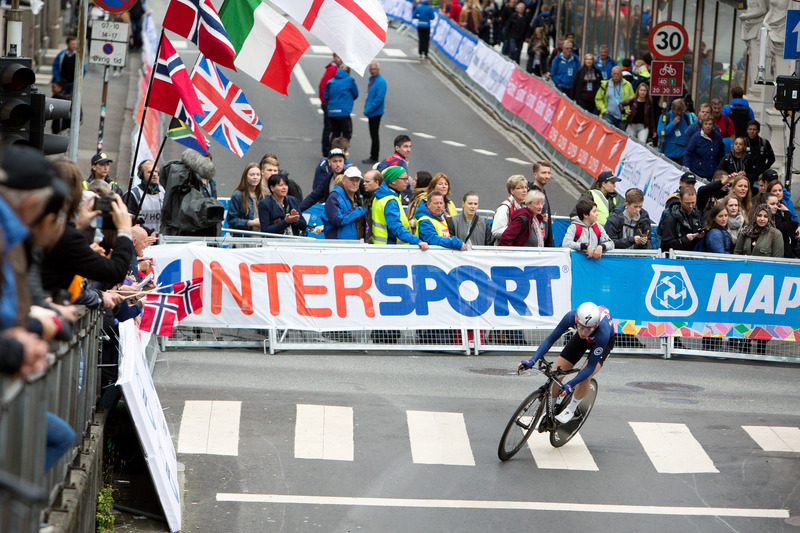 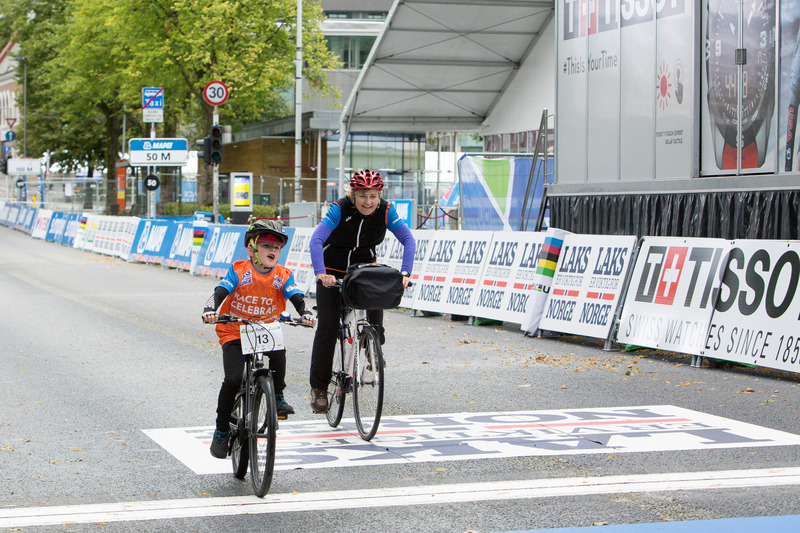 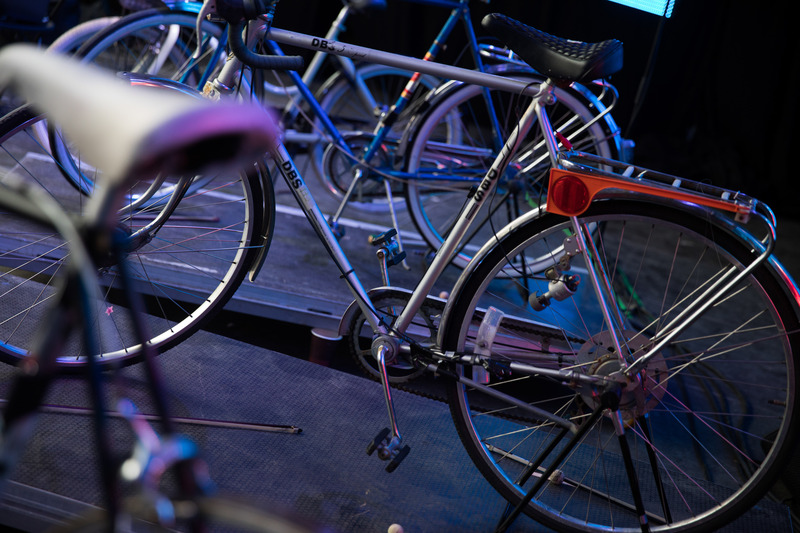 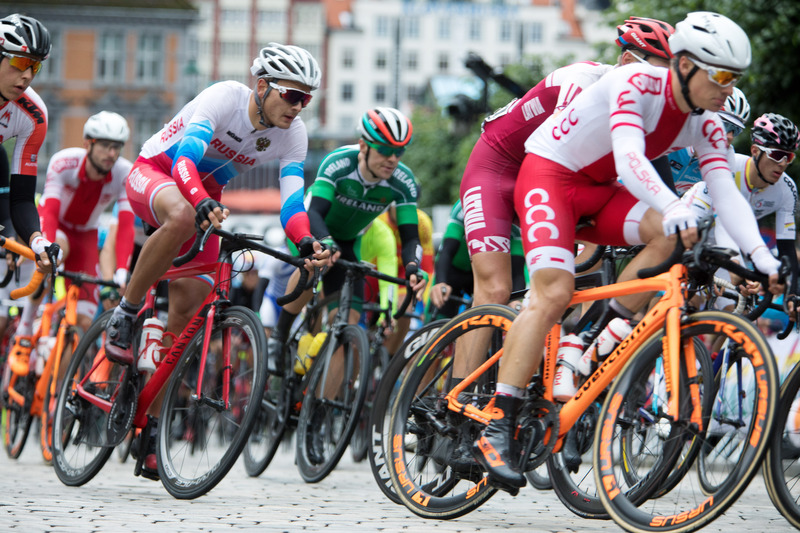 Visit the official UCI 2017 Road World Championships web site at bergen2017.no for an updated programme and practical information. 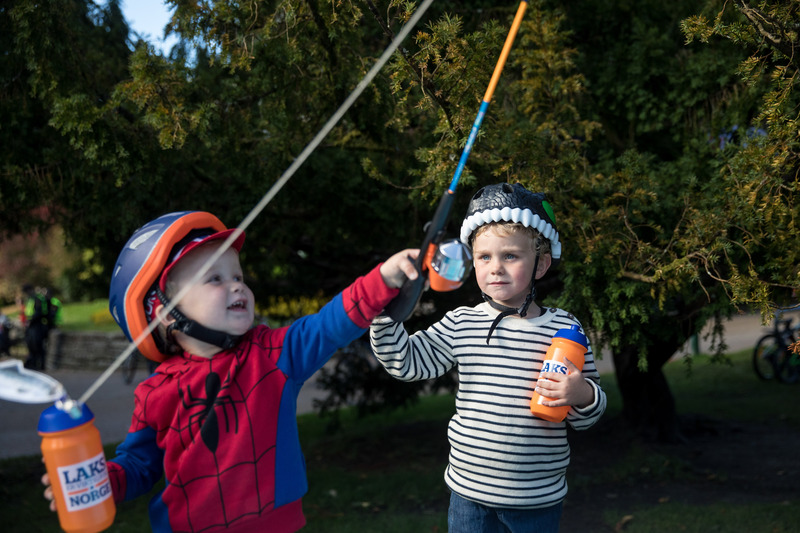 Click on the photograph to see the full size image, then right click to save. 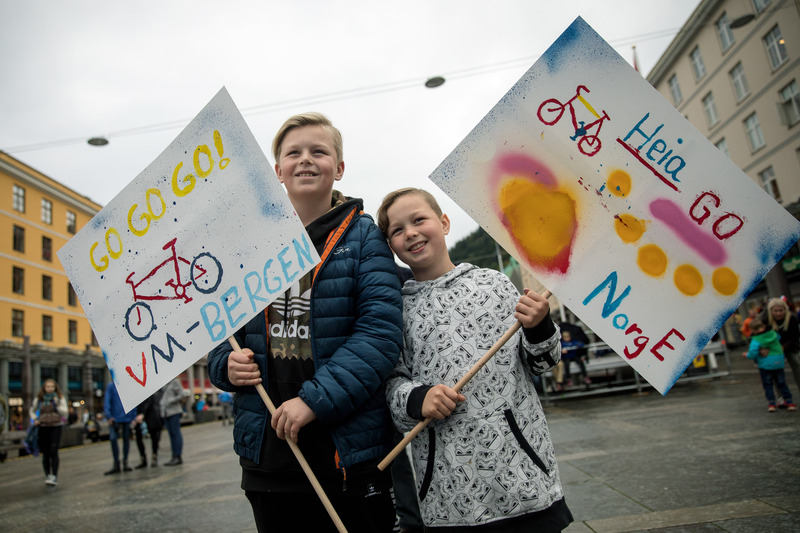 The Bergen 2017 Image Bank Blog at WordPress.com.